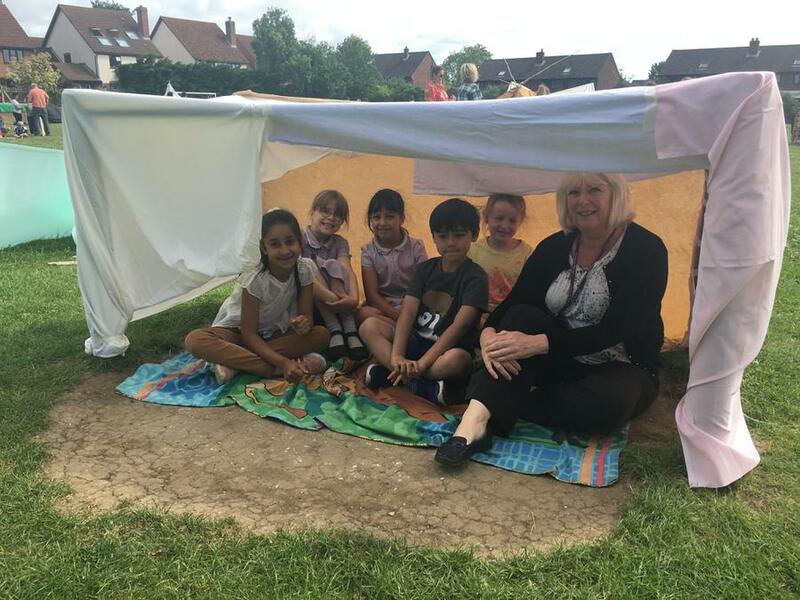 On Friday 16th June we invited parents. 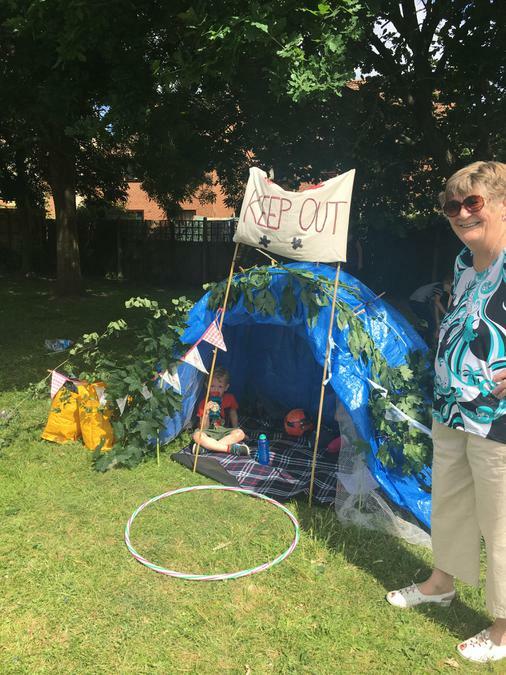 grandparents and carers to come and build dens with their children in order to raise funds for school and for the charity Save The Children. 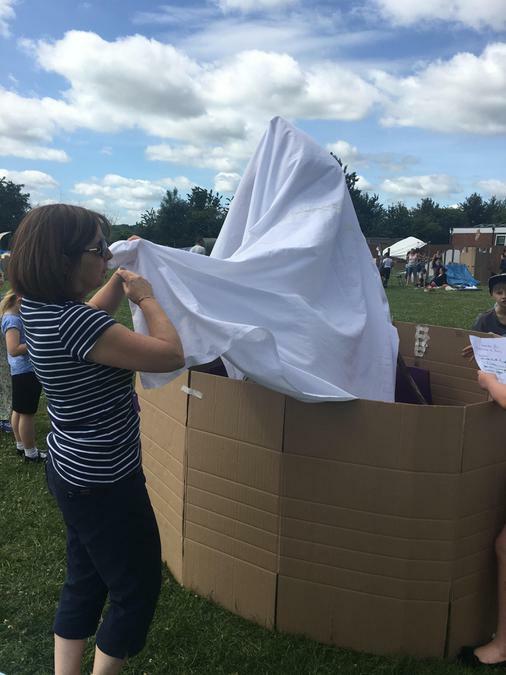 The whole school joined in and we had a super time. 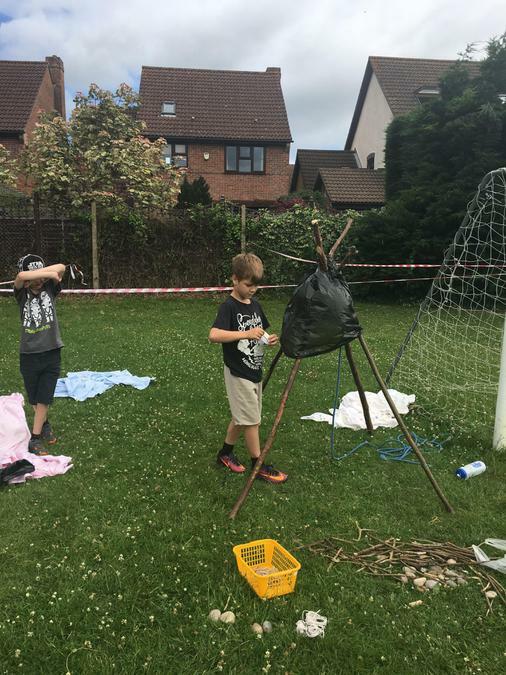 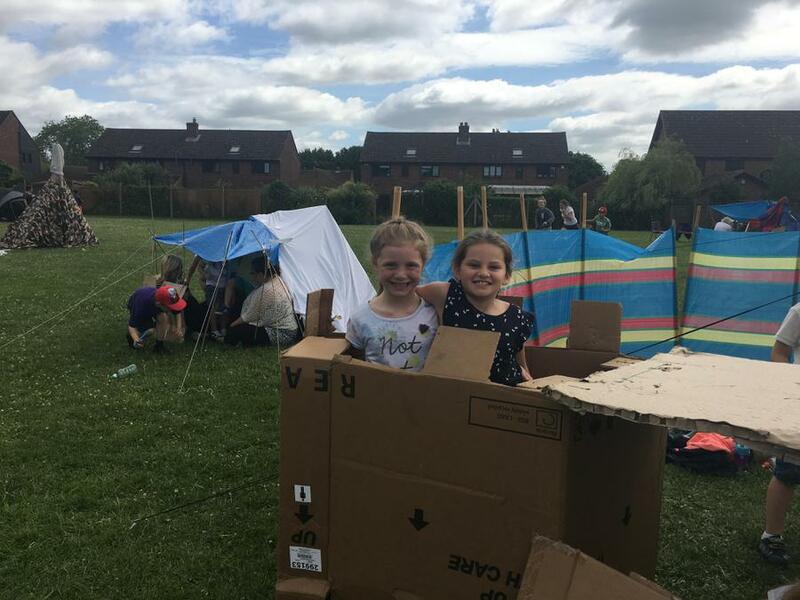 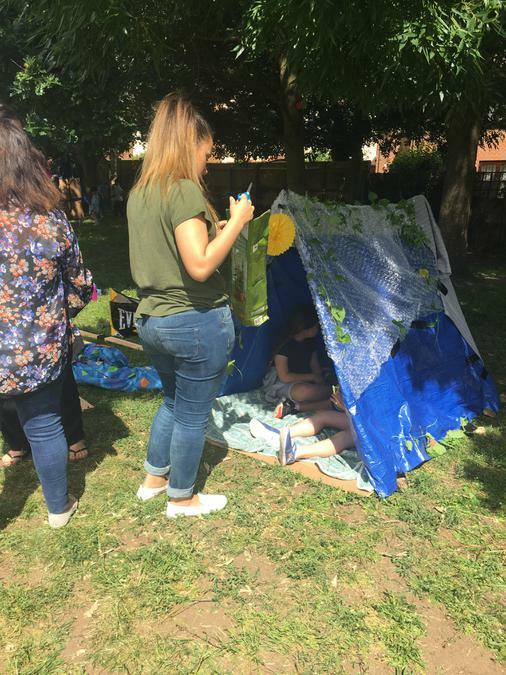 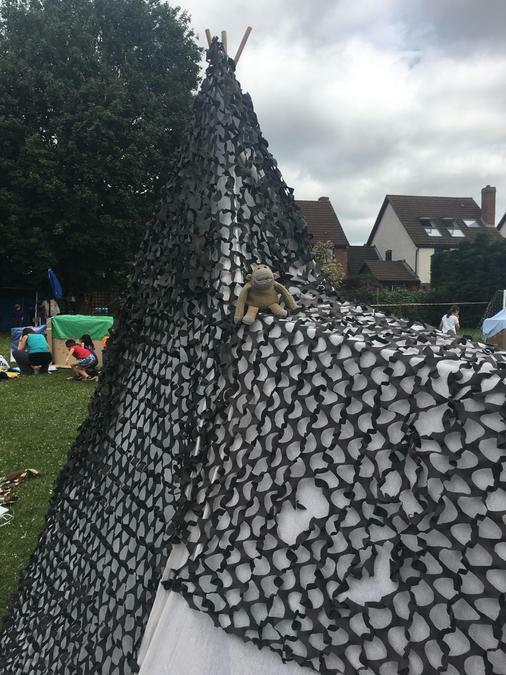 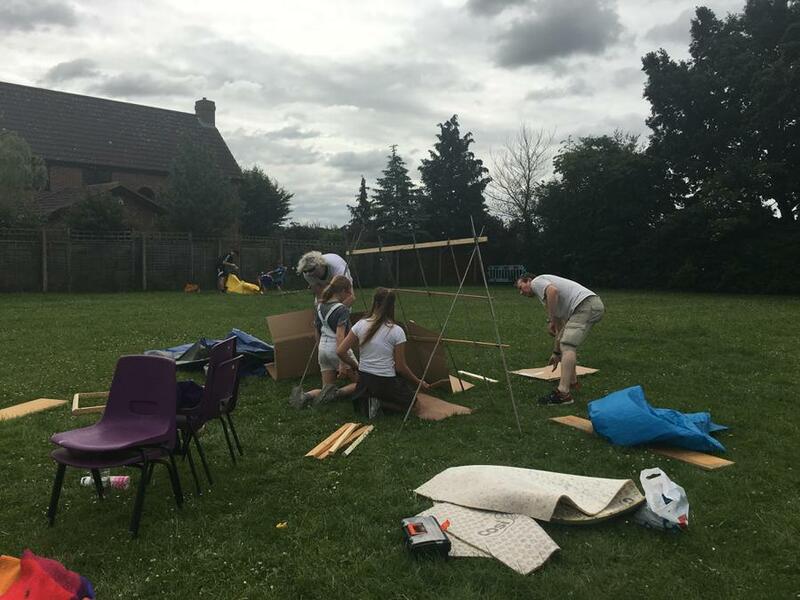 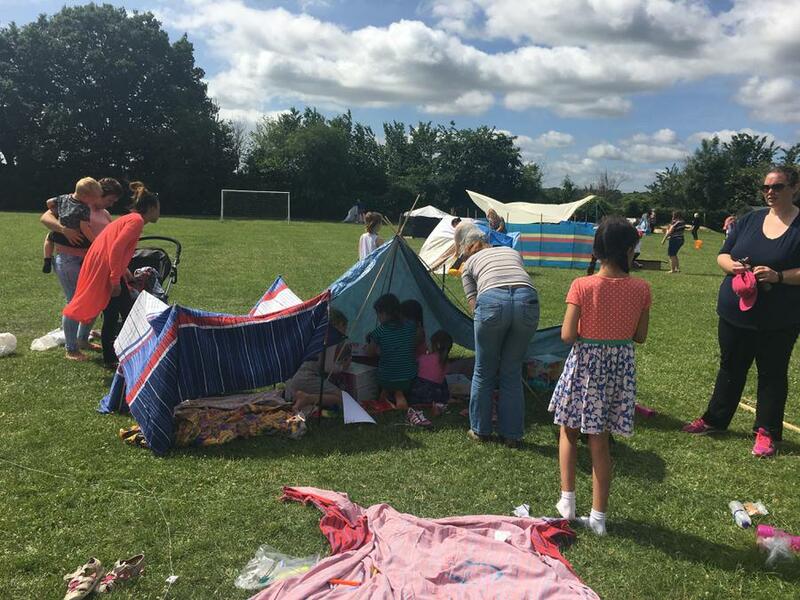 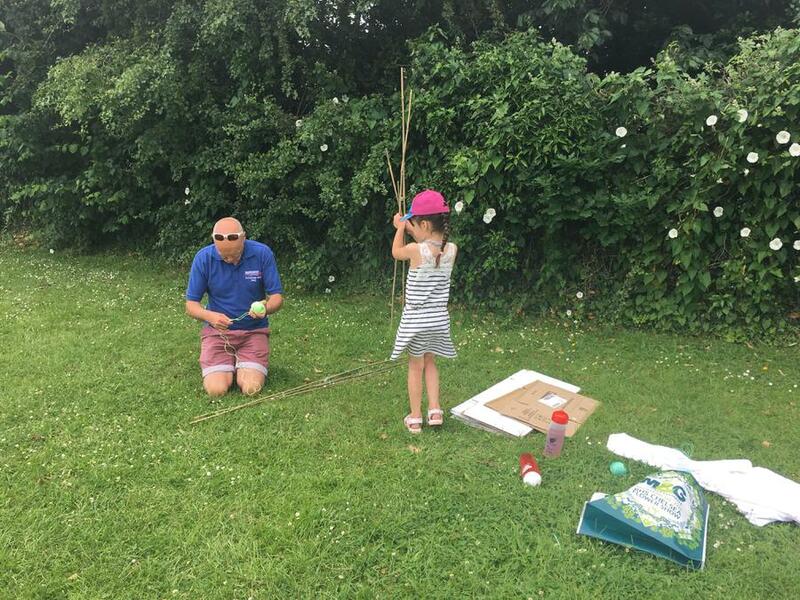 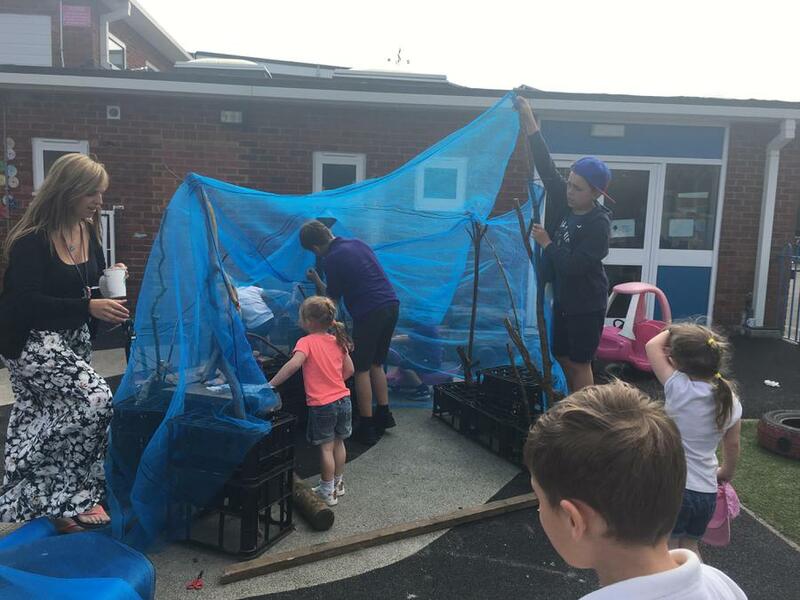 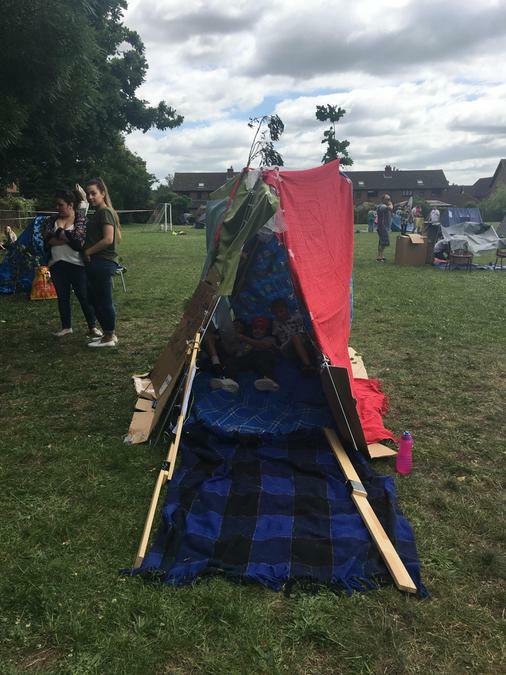 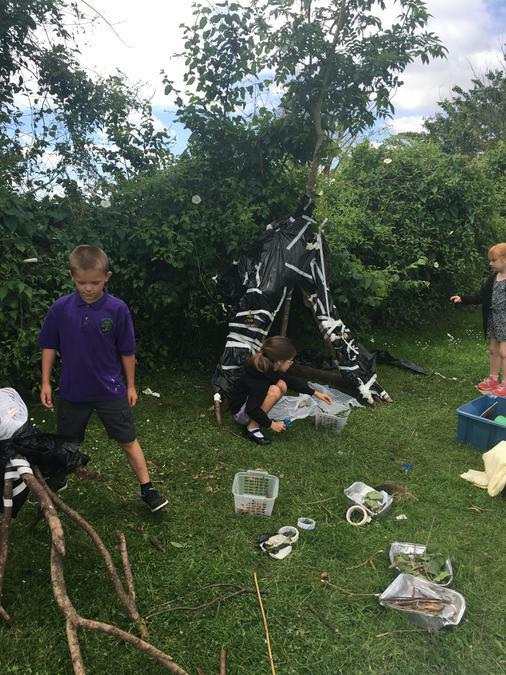 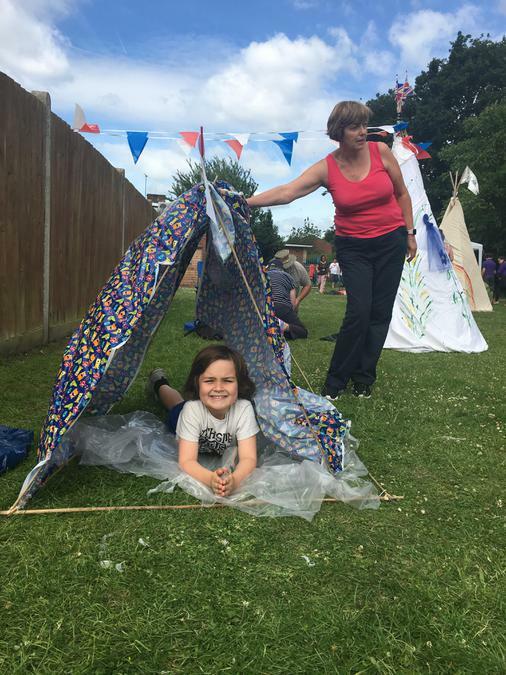 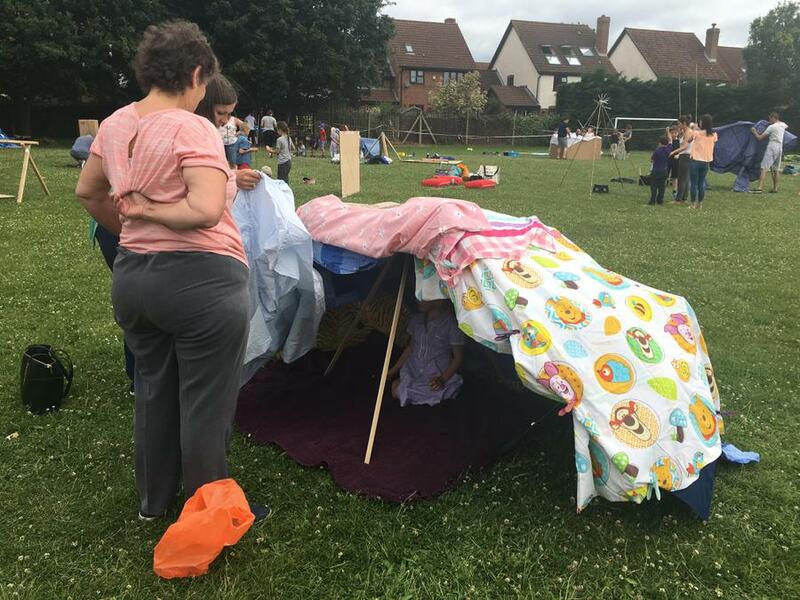 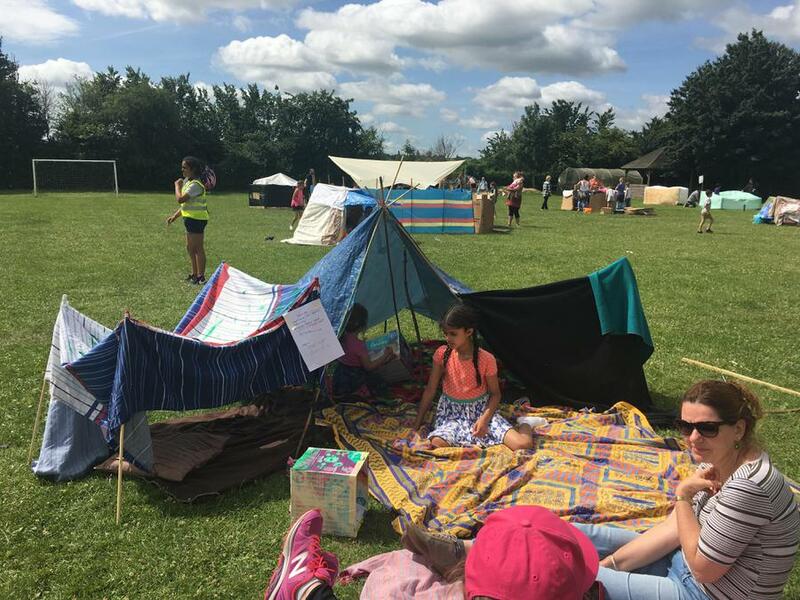 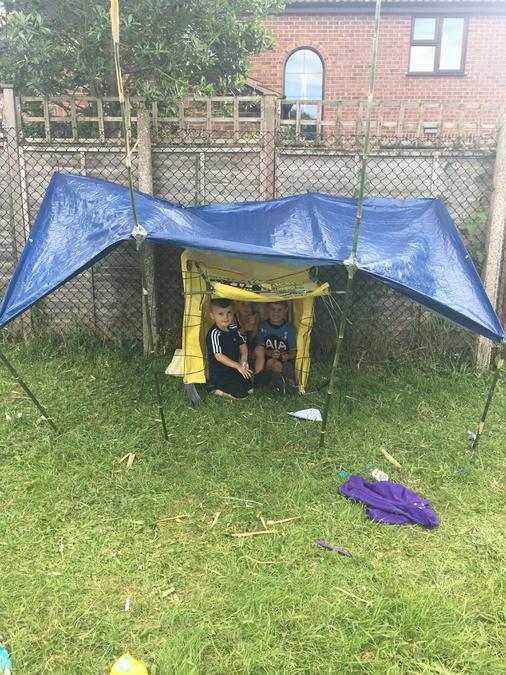 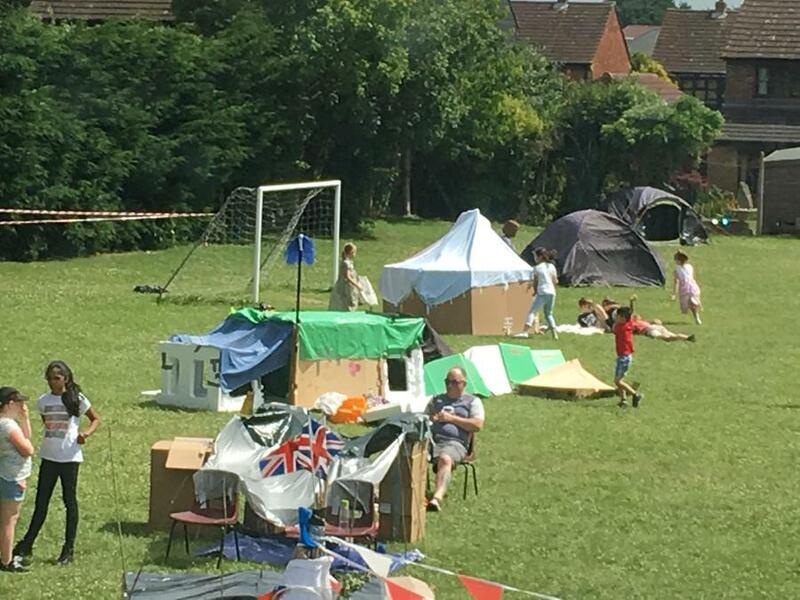 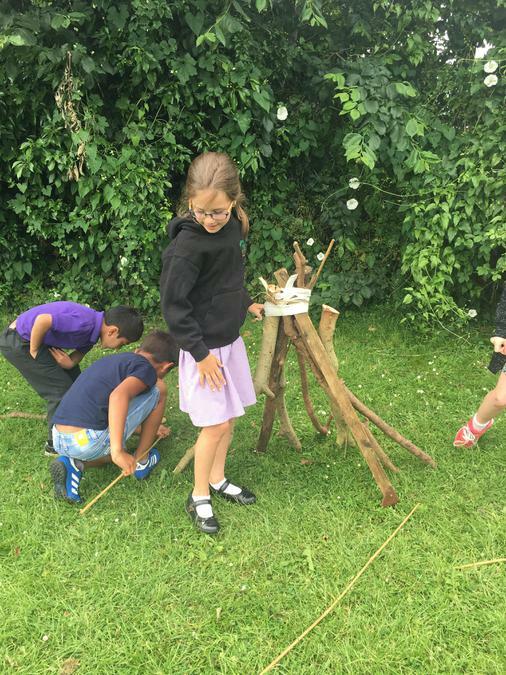 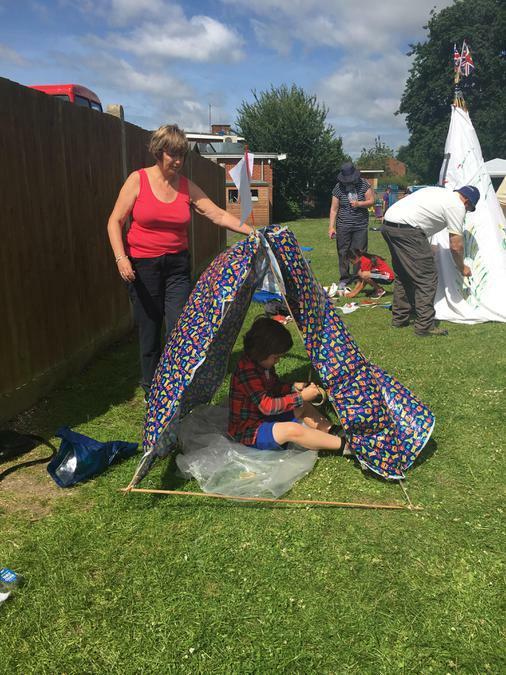 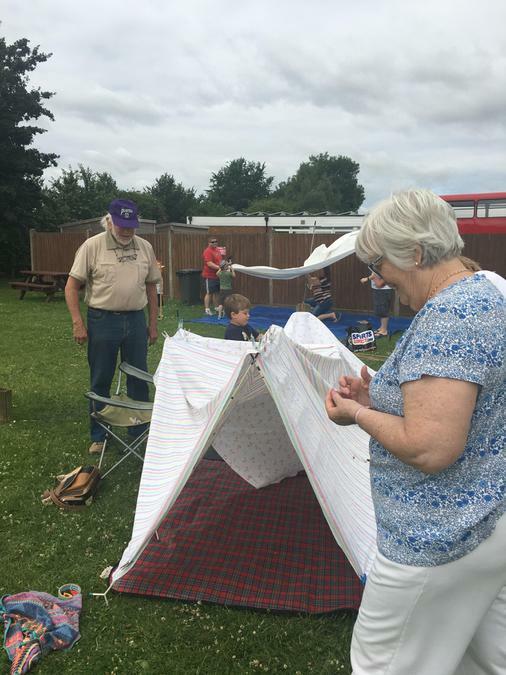 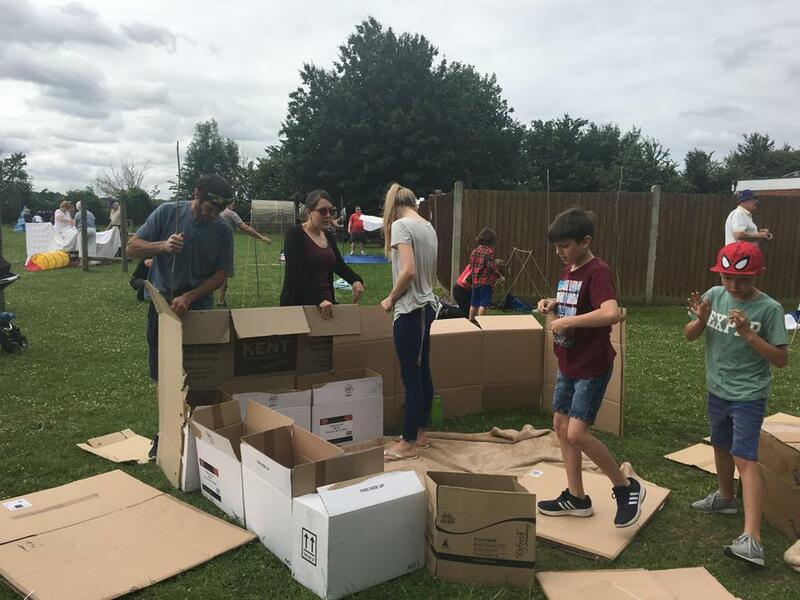 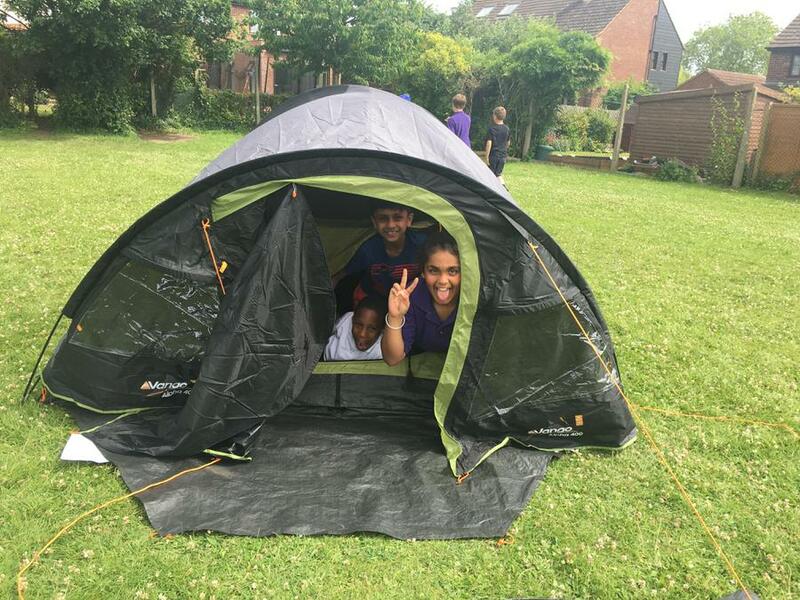 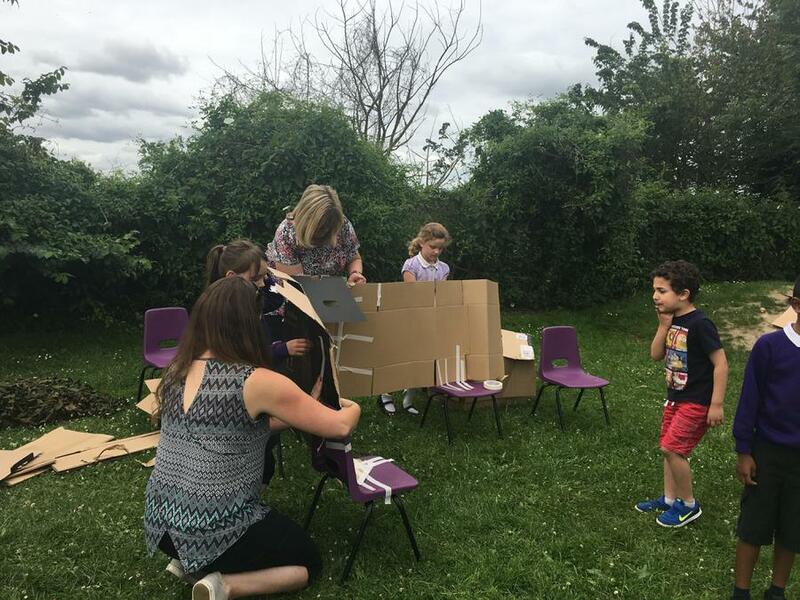 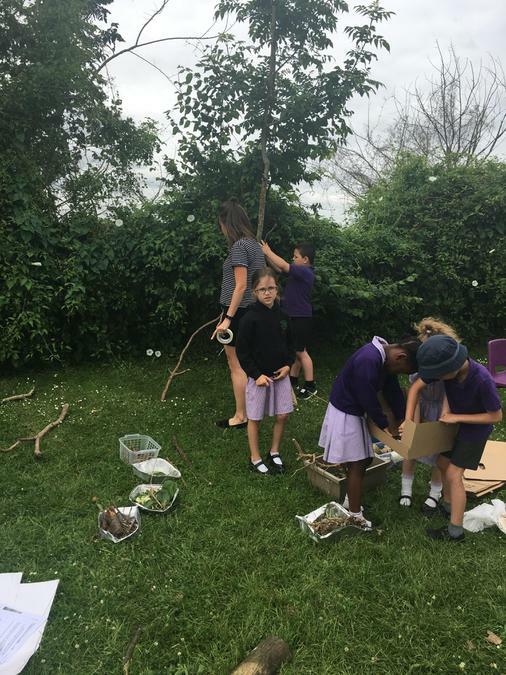 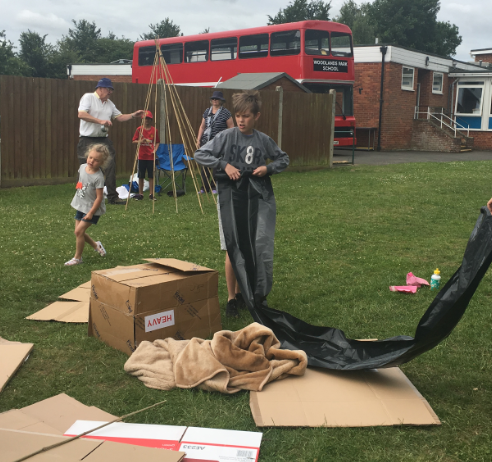 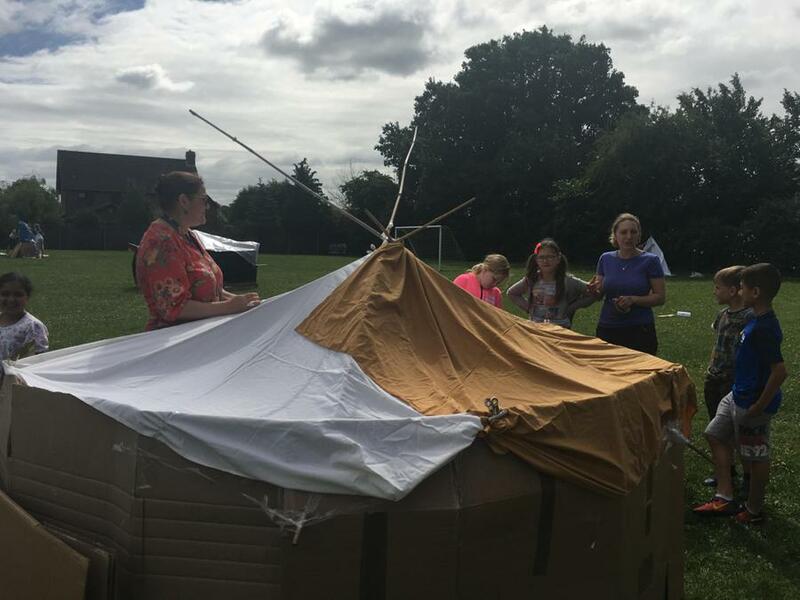 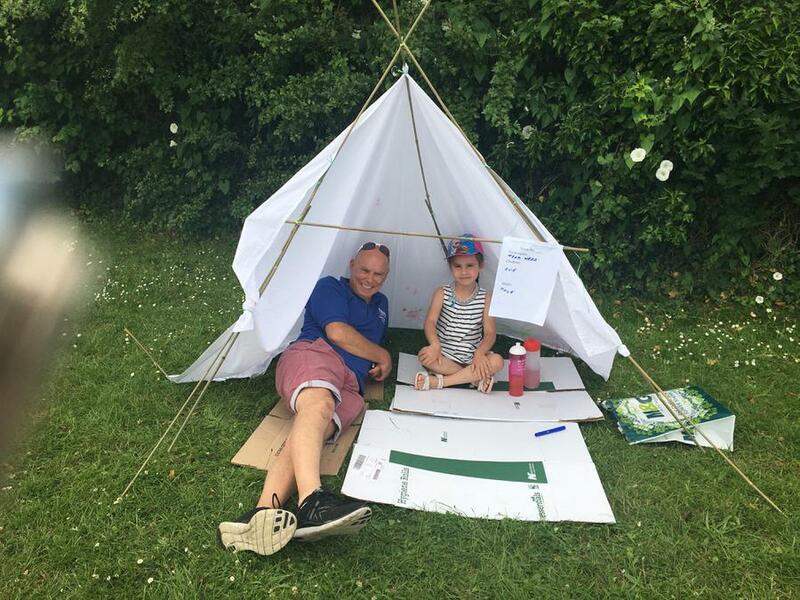 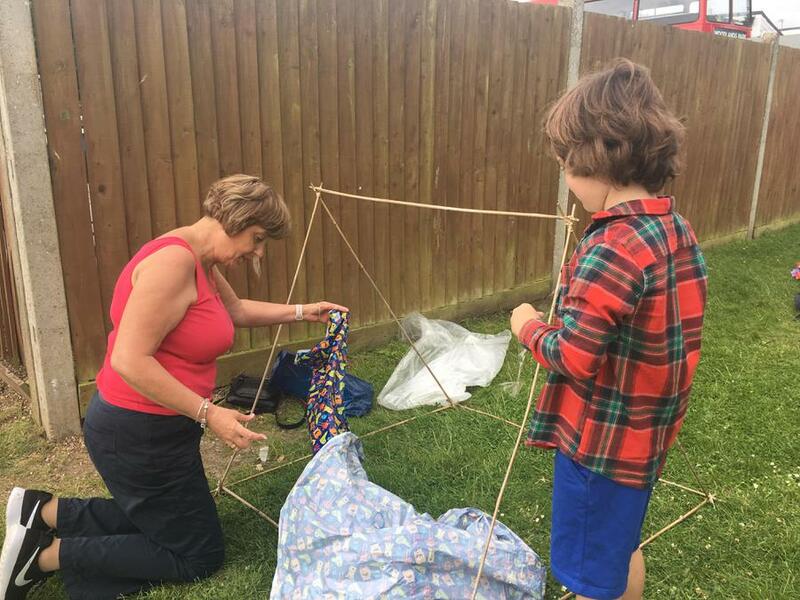 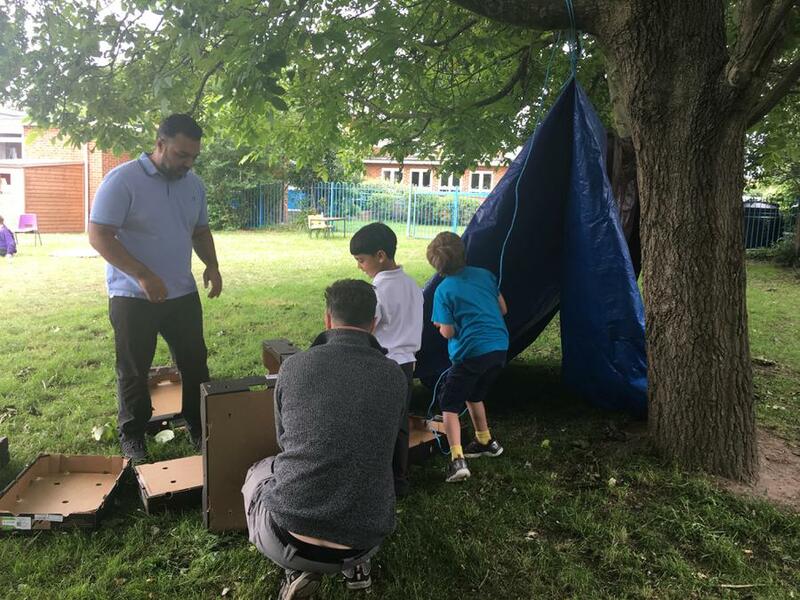 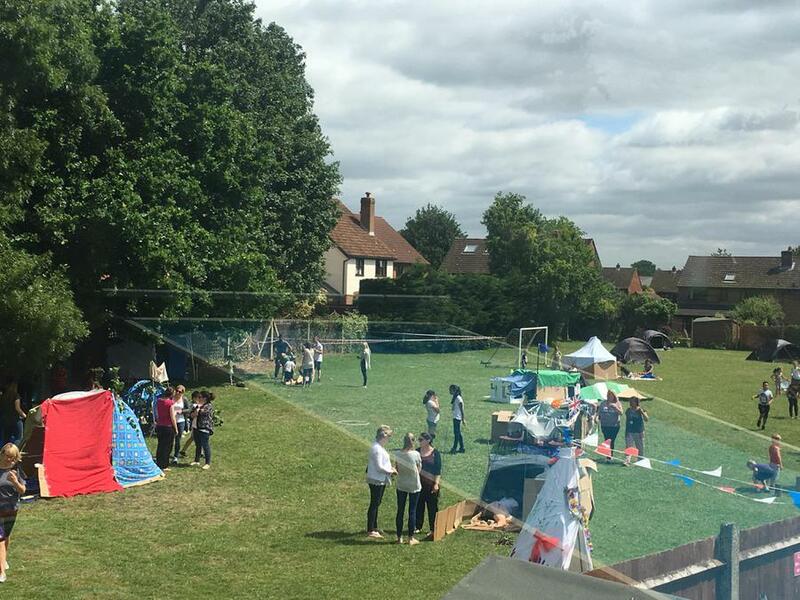 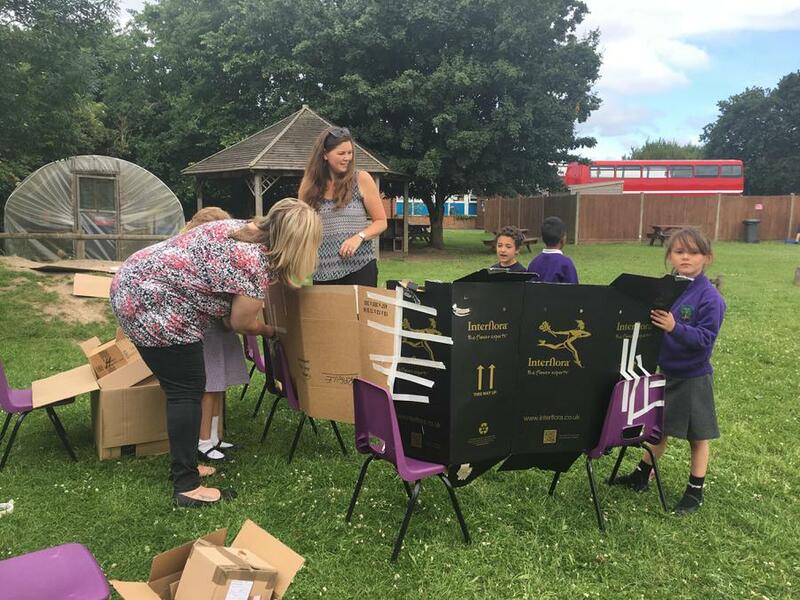 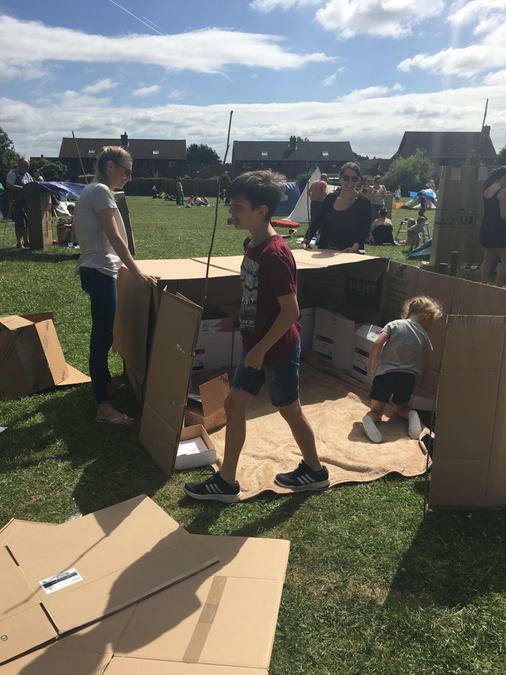 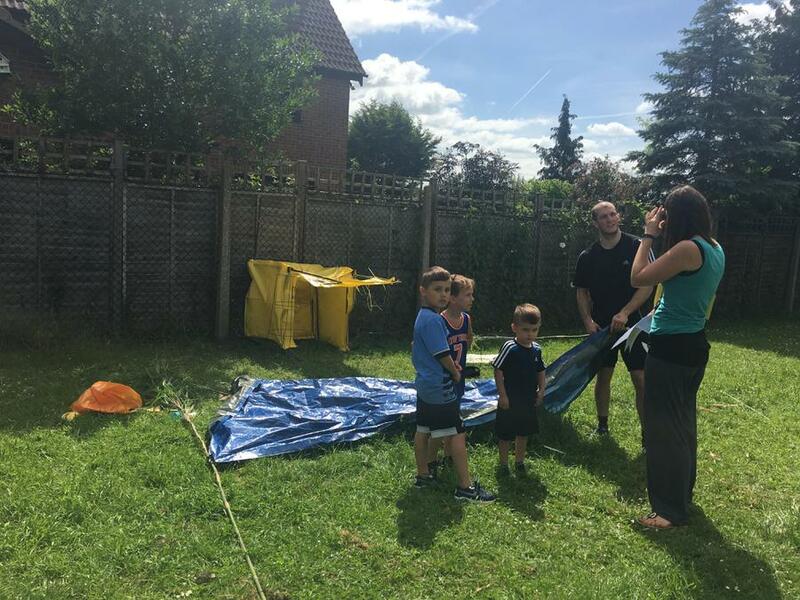 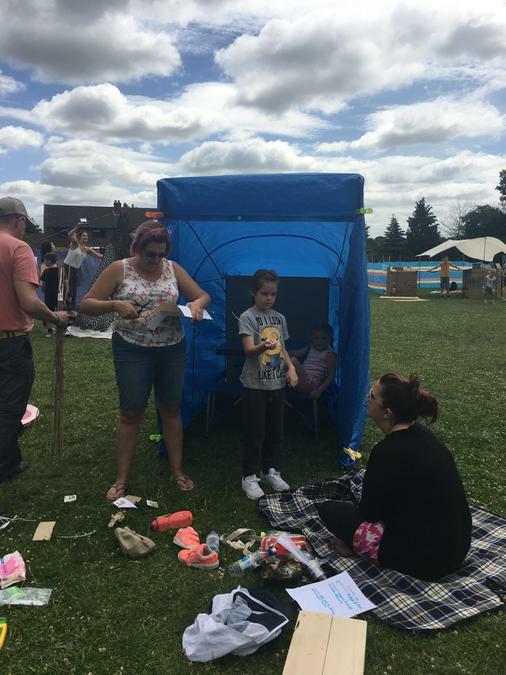 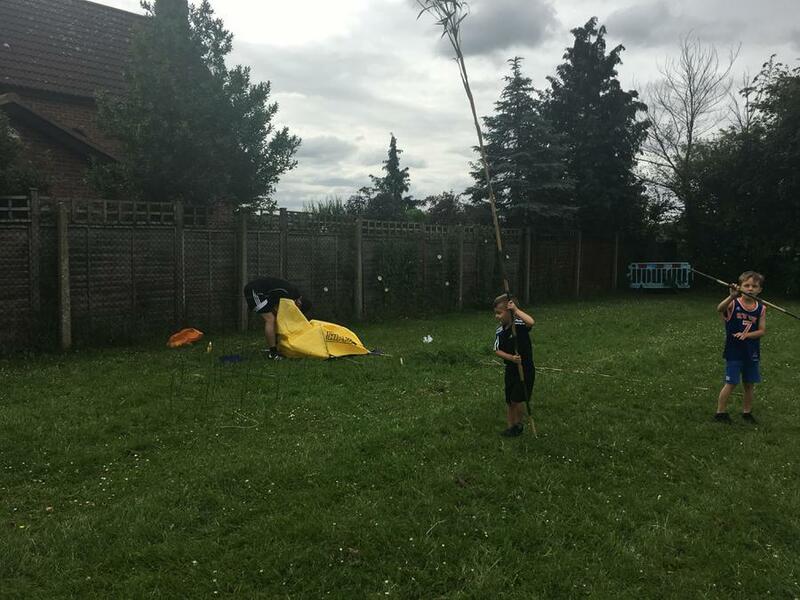 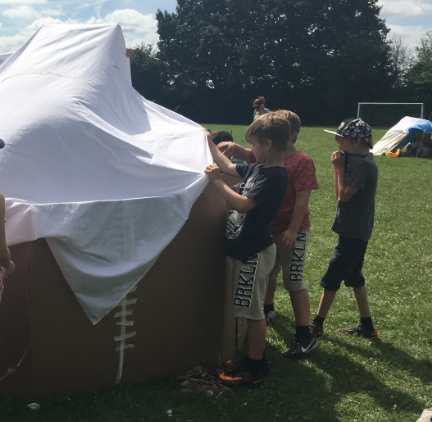 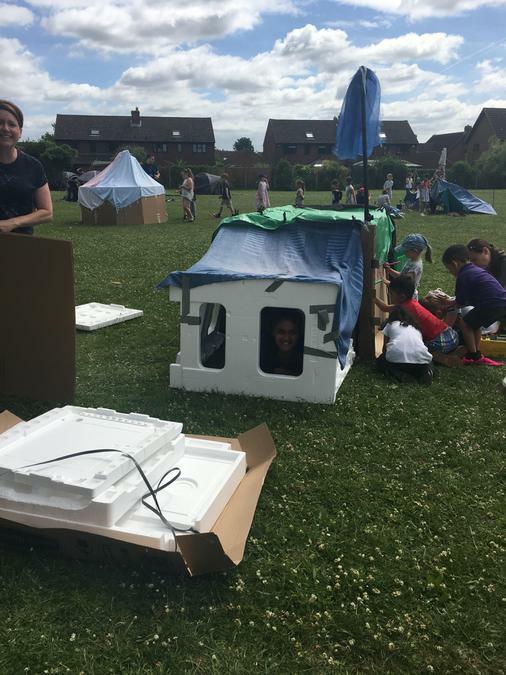 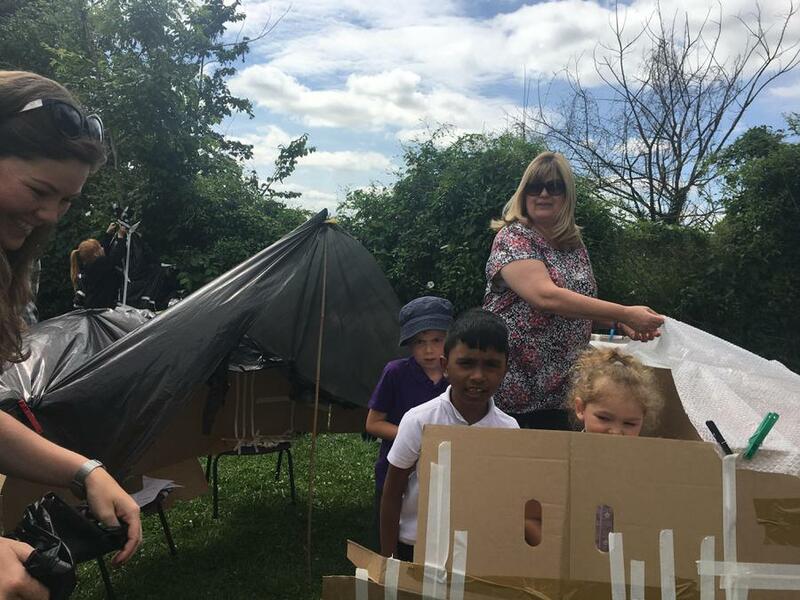 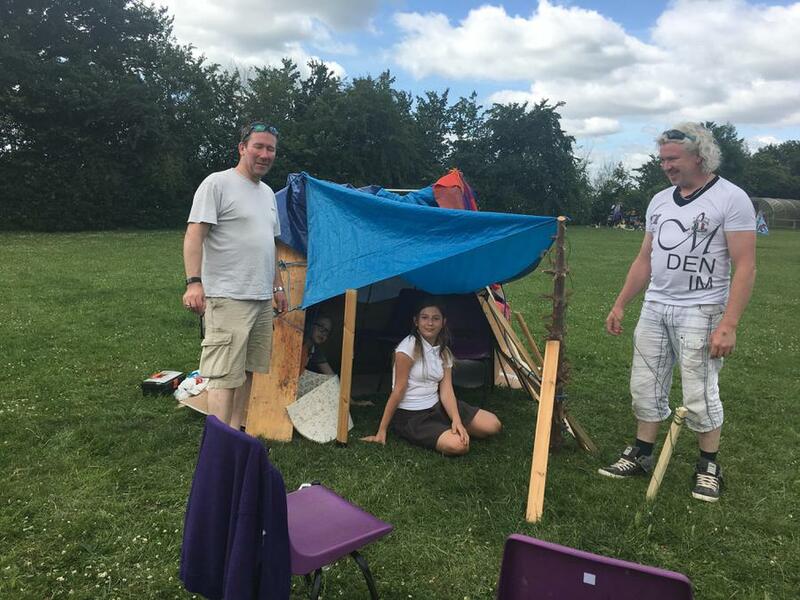 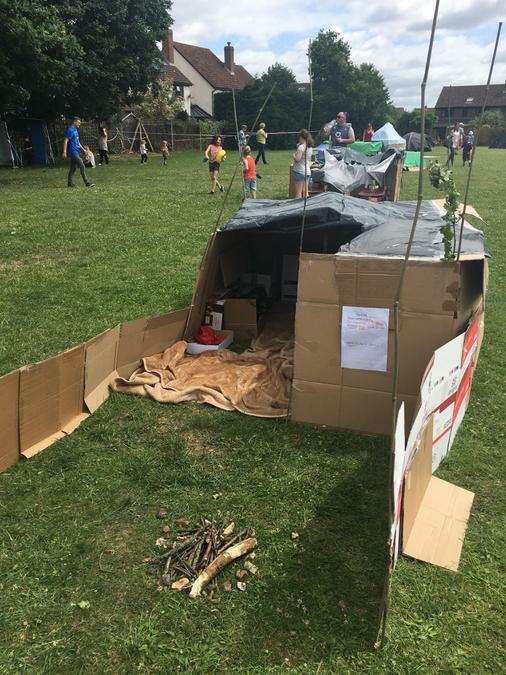 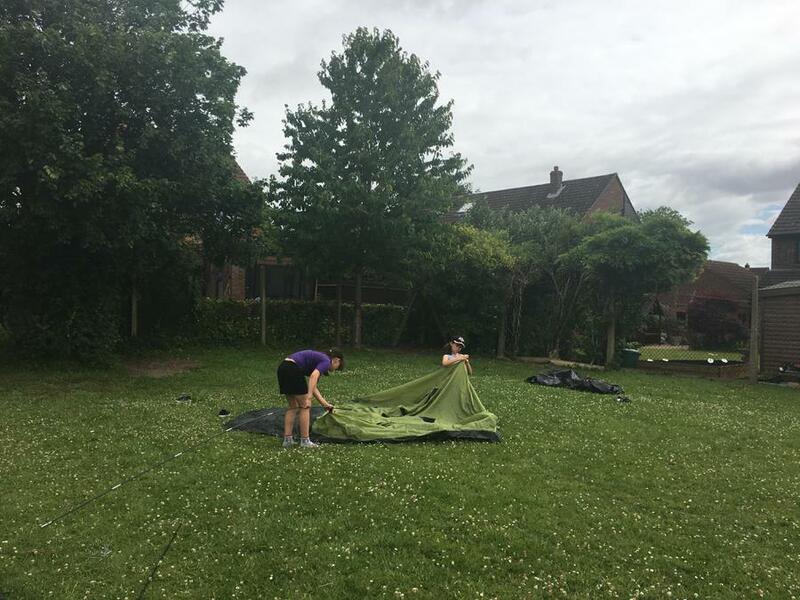 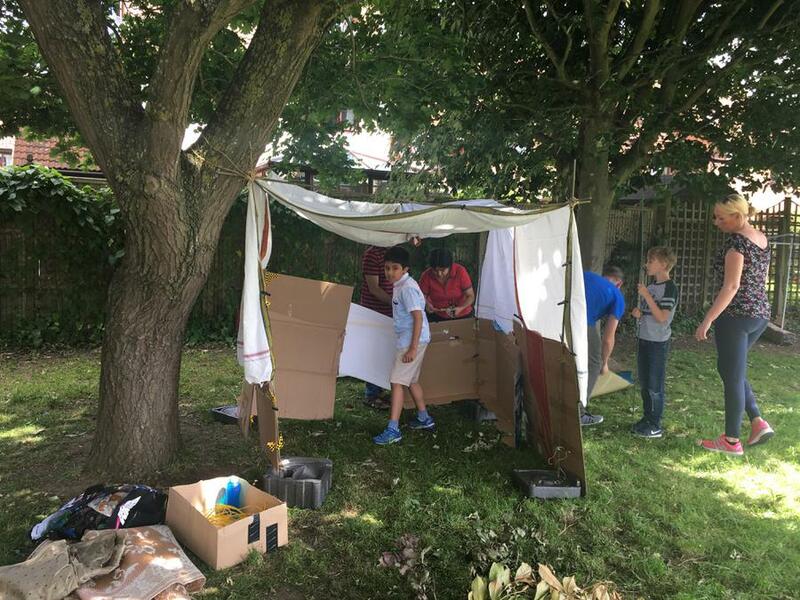 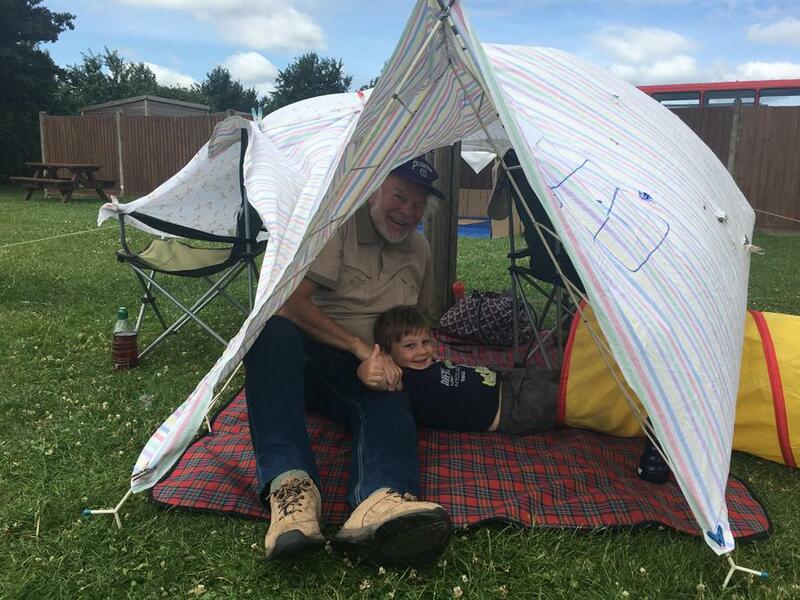 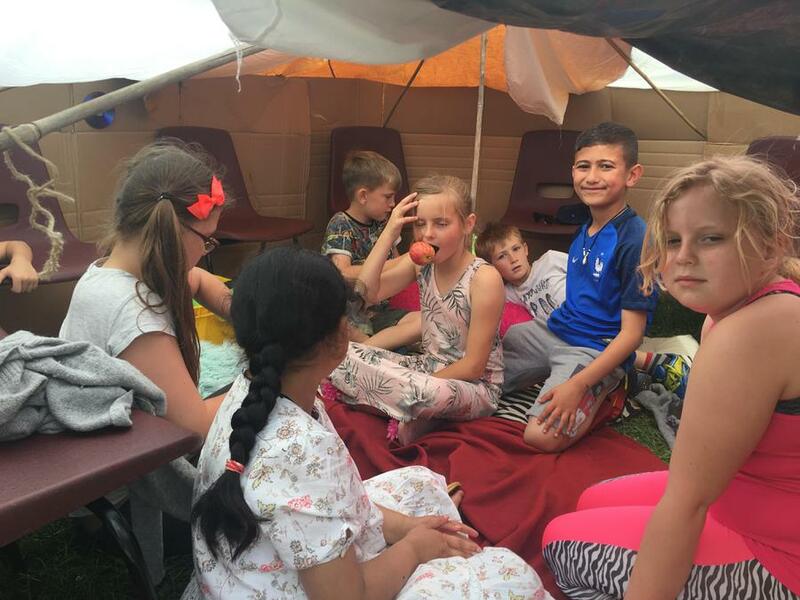 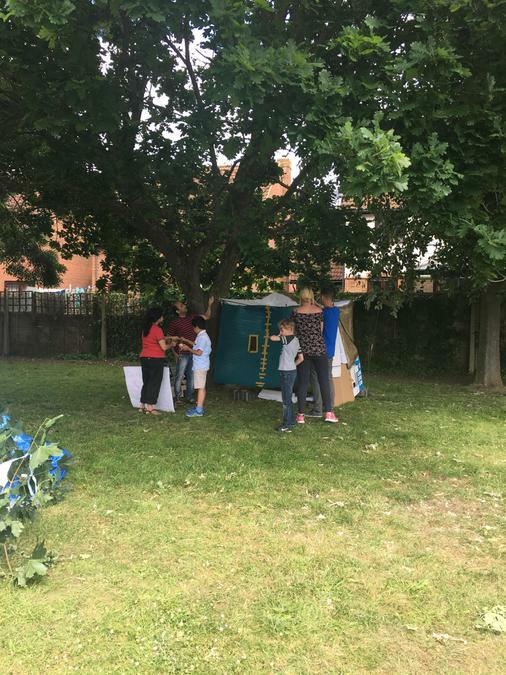 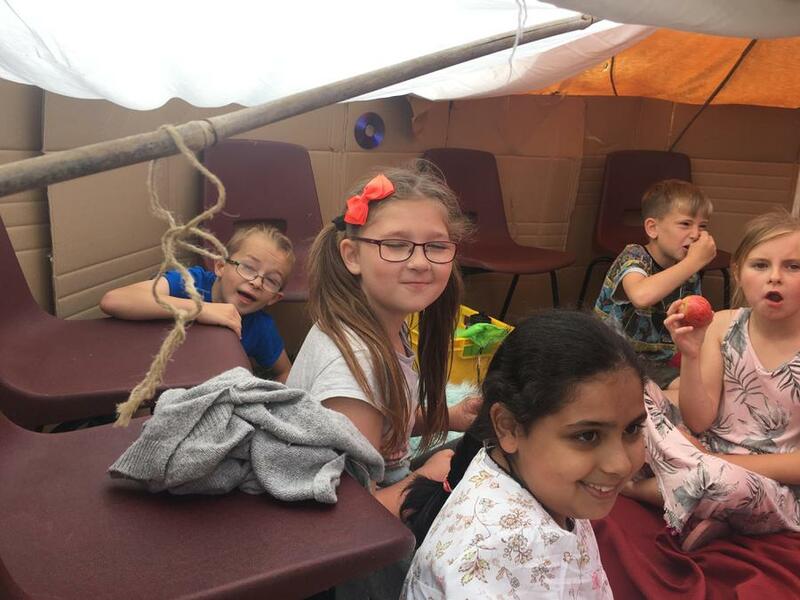 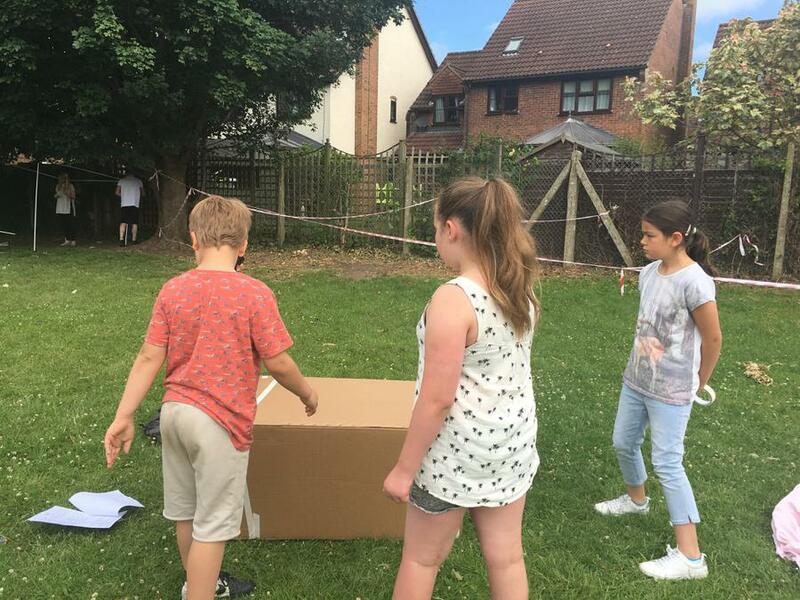 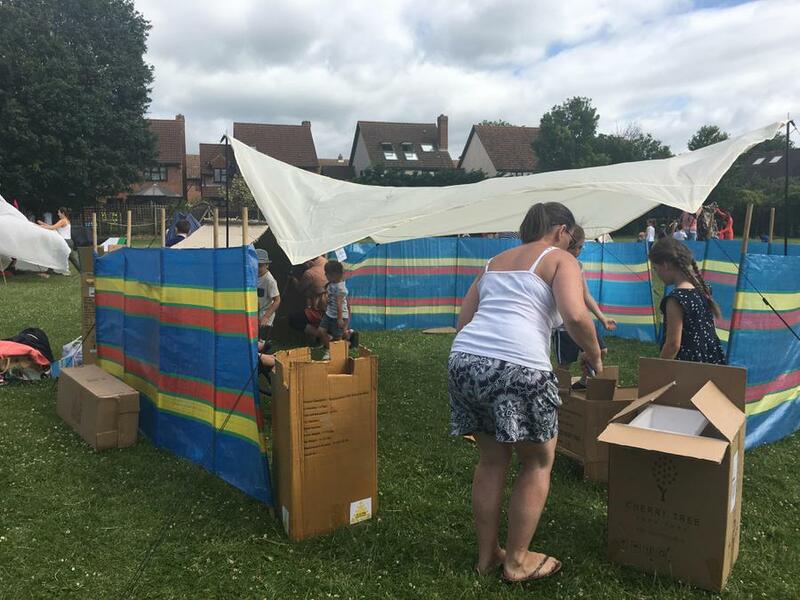 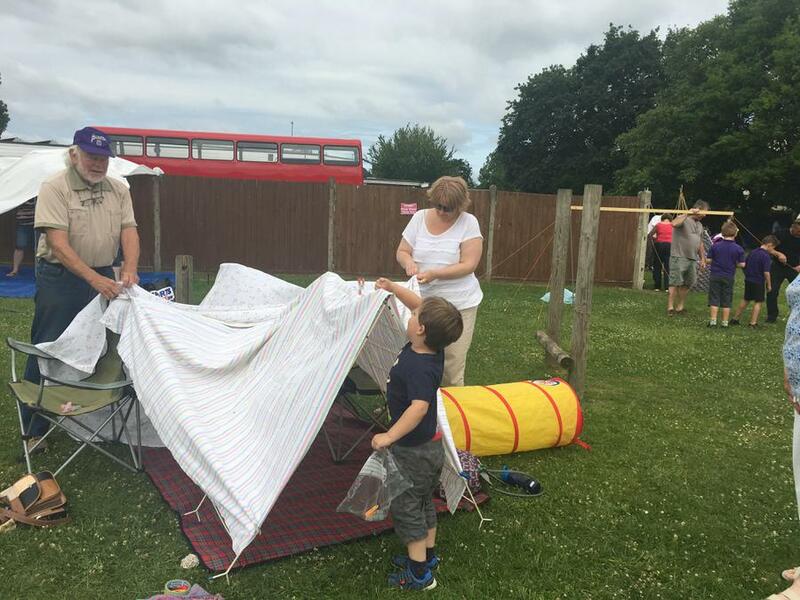 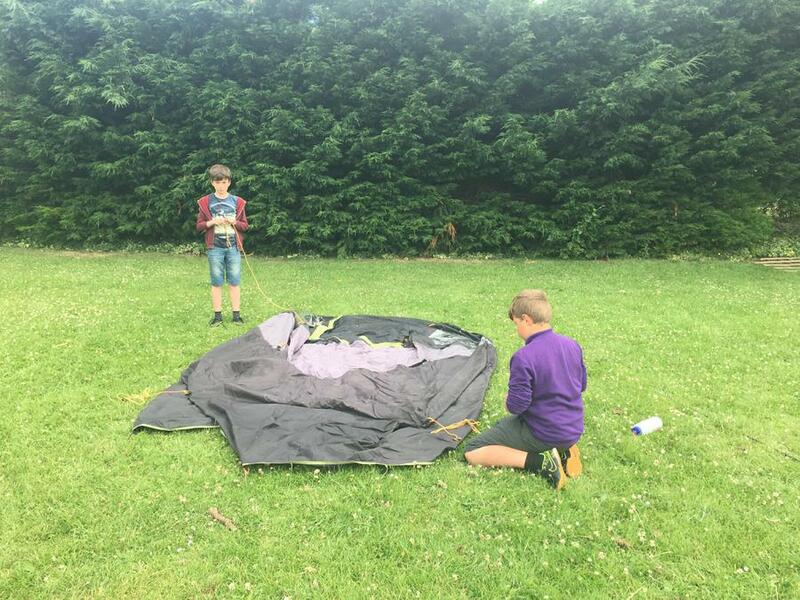 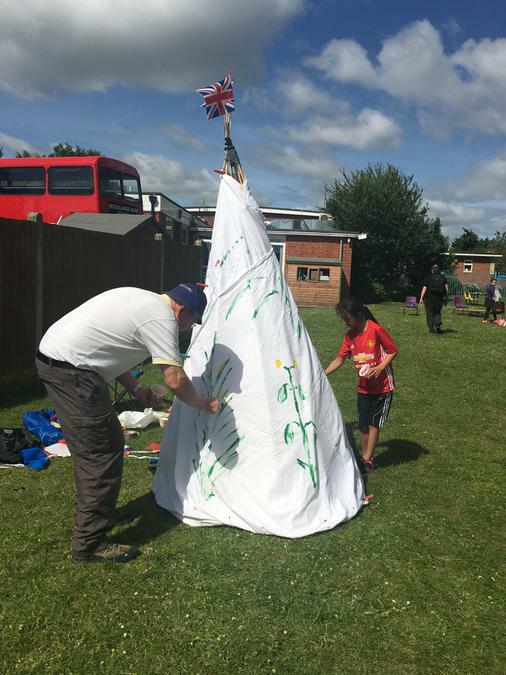 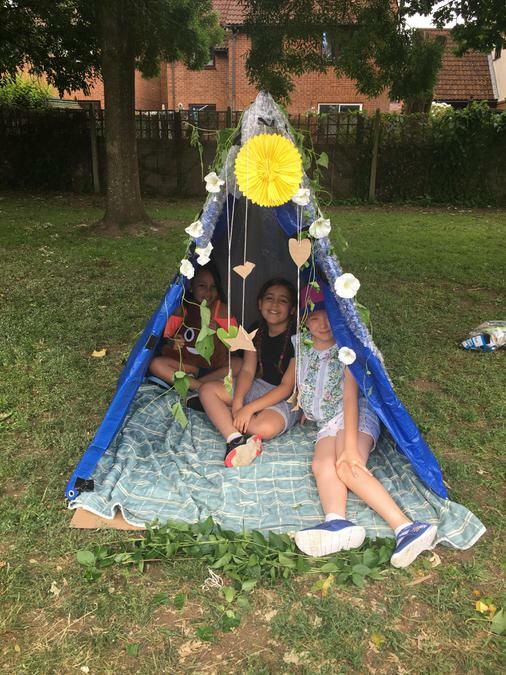 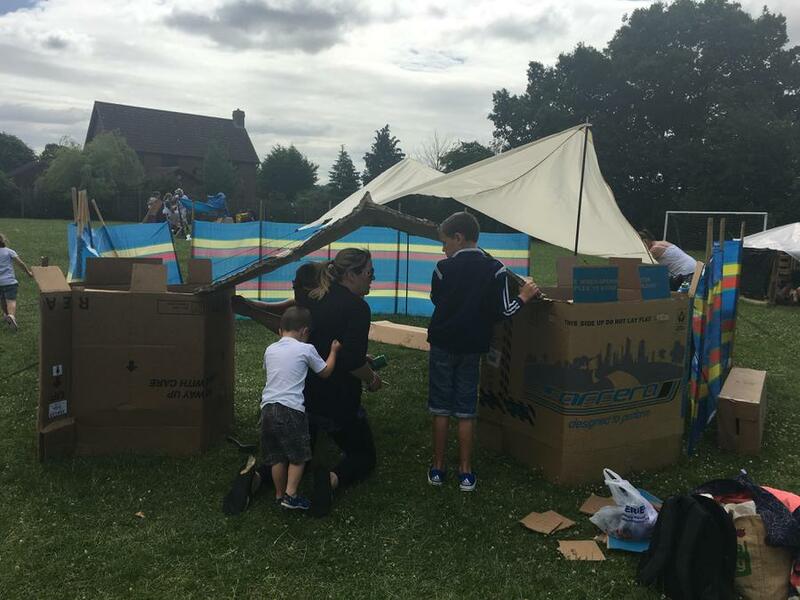 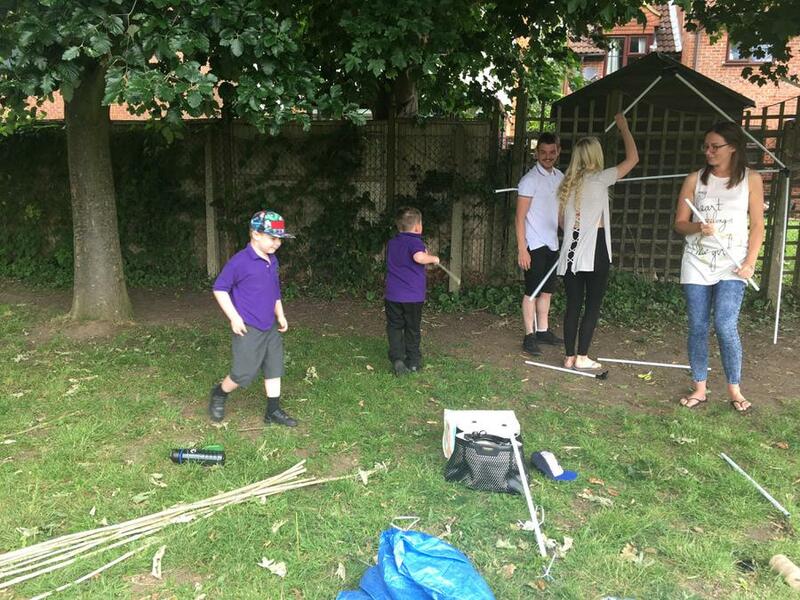 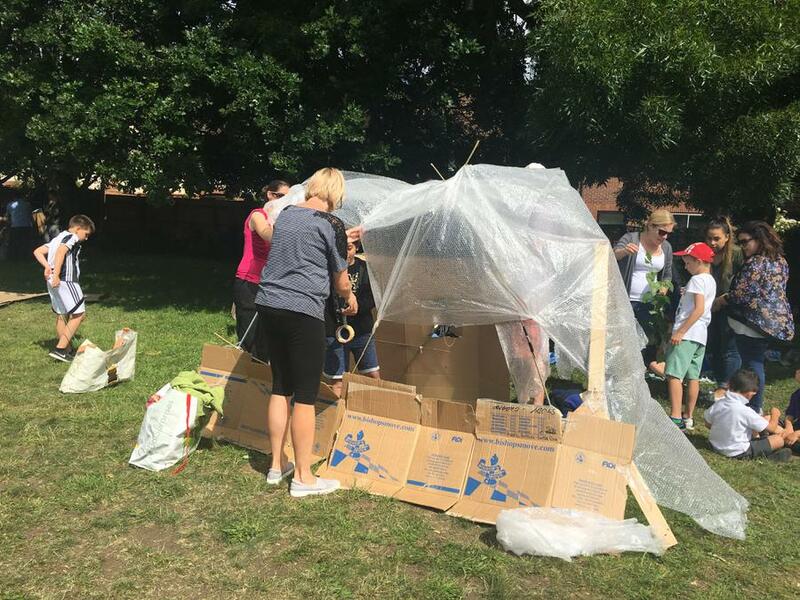 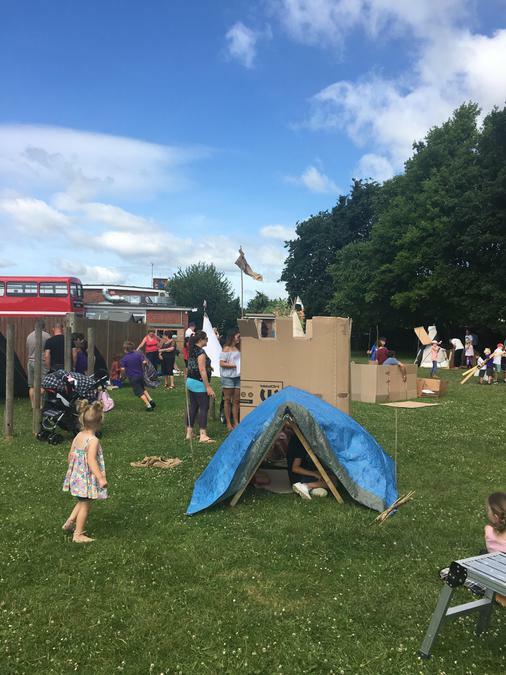 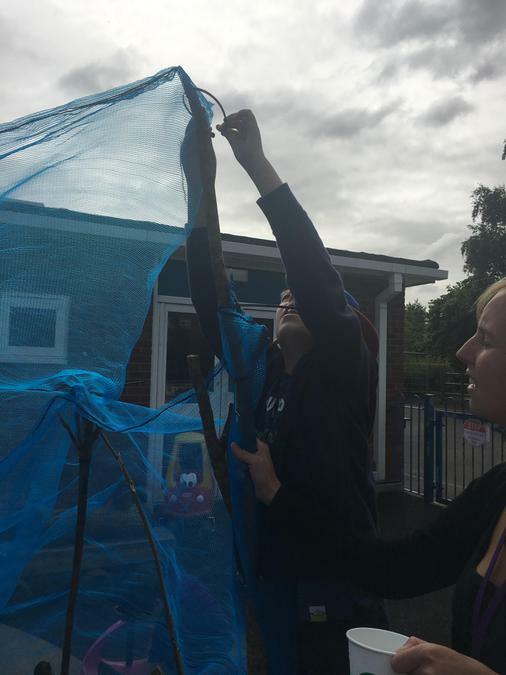 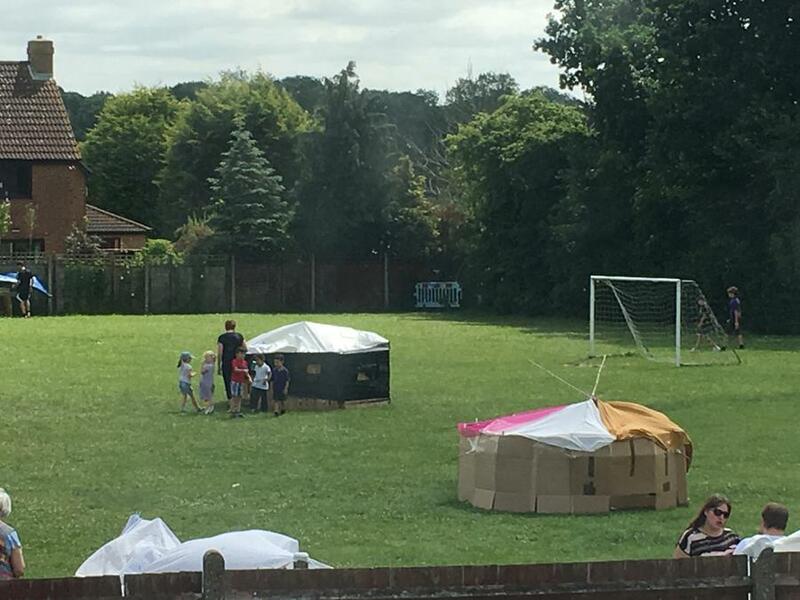 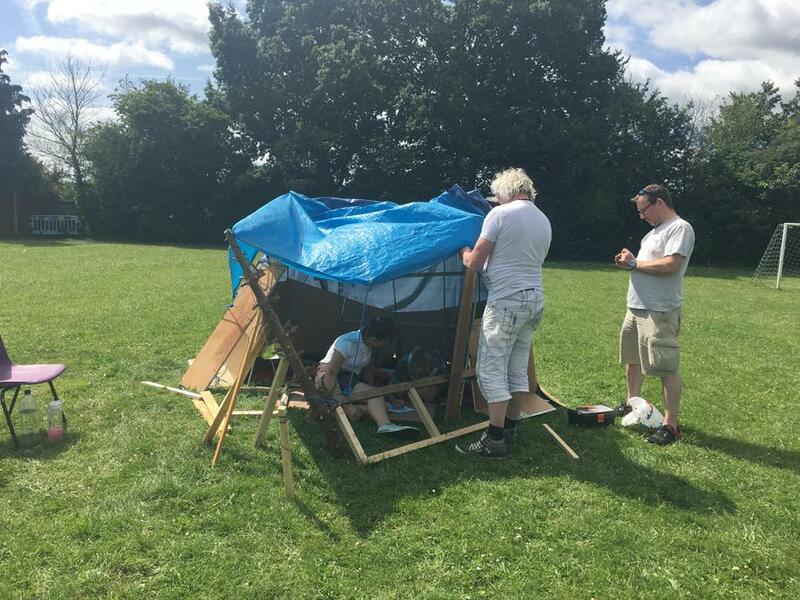 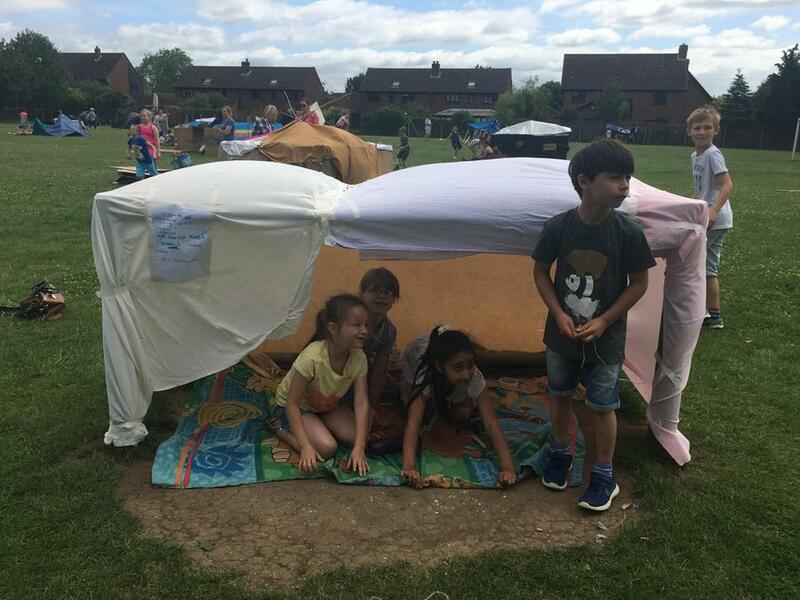 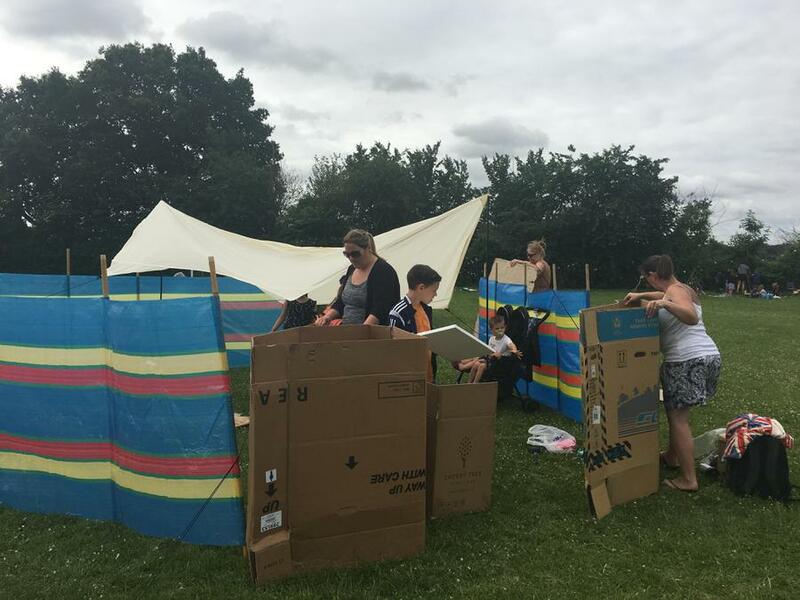 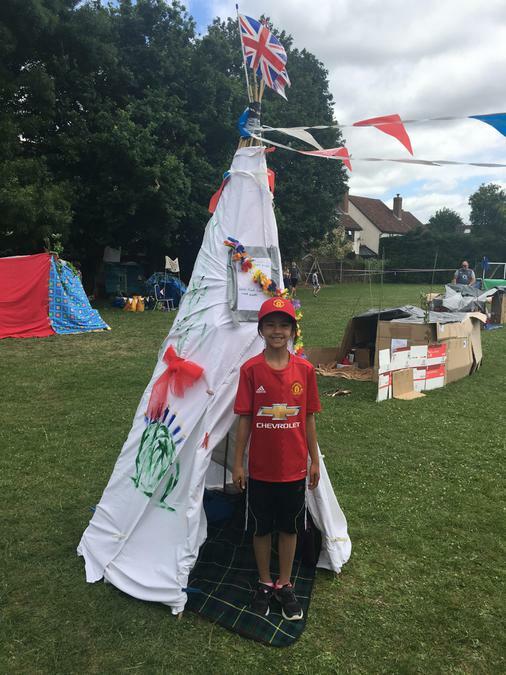 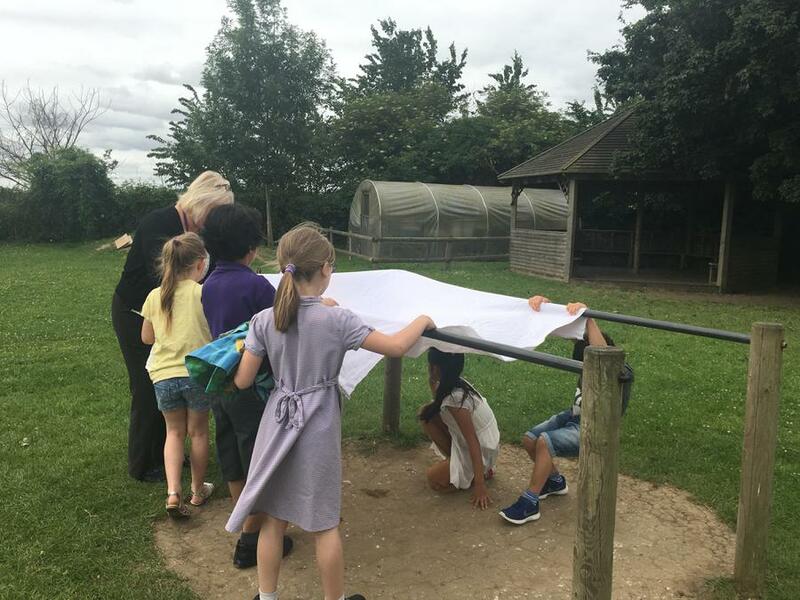 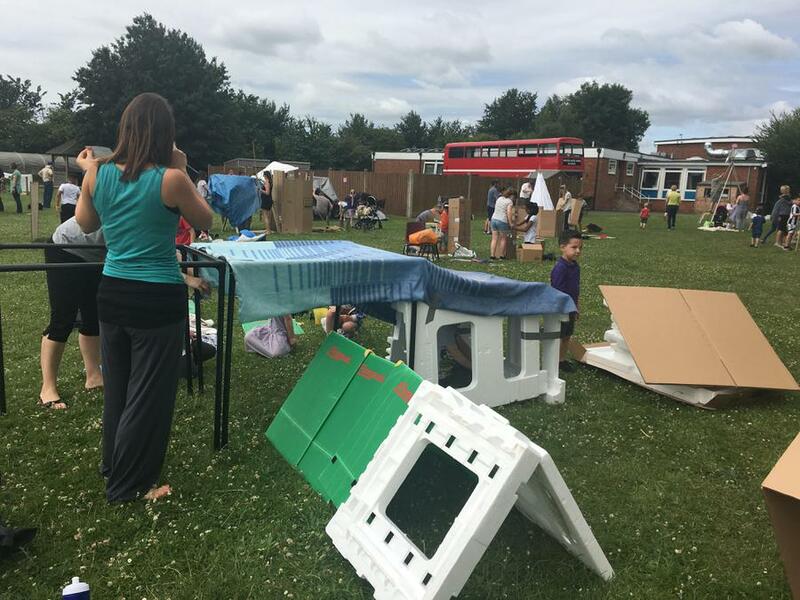 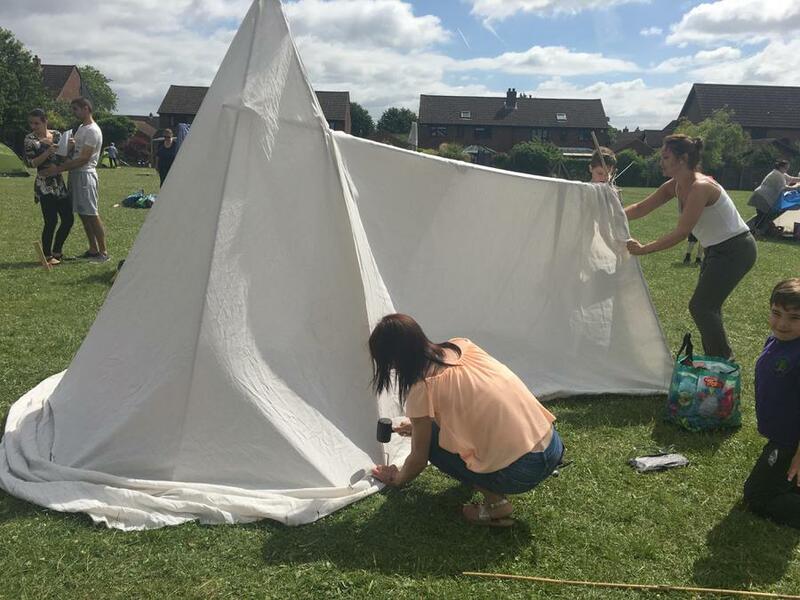 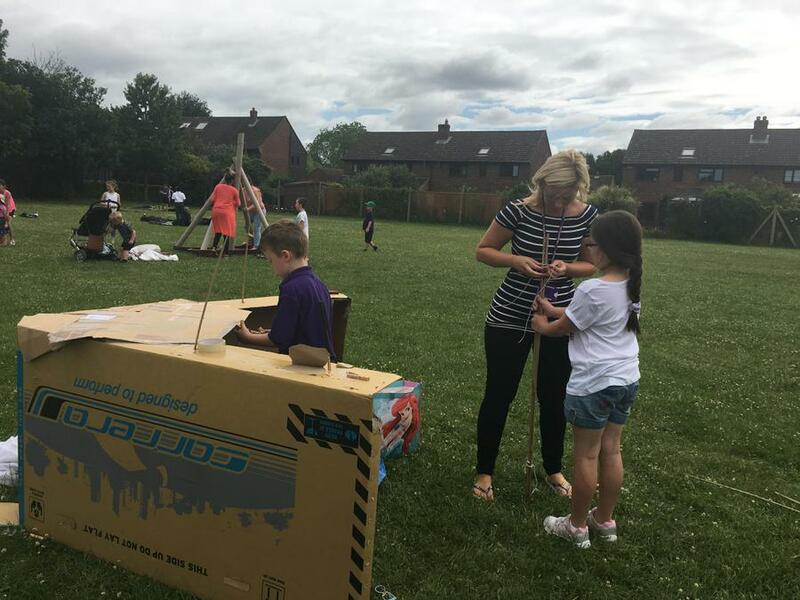 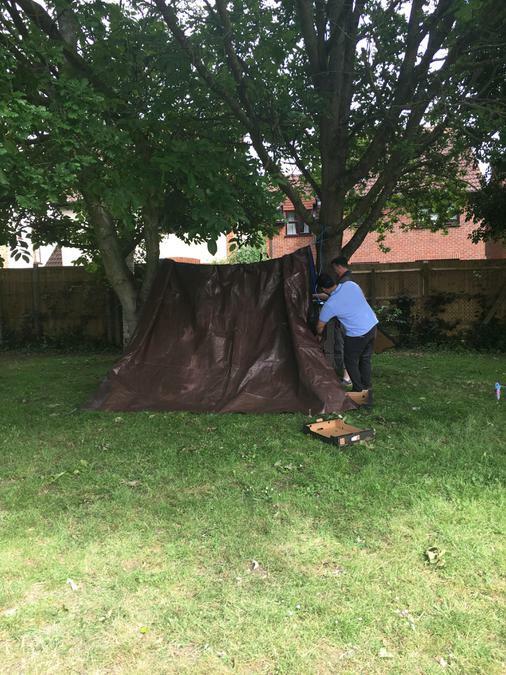 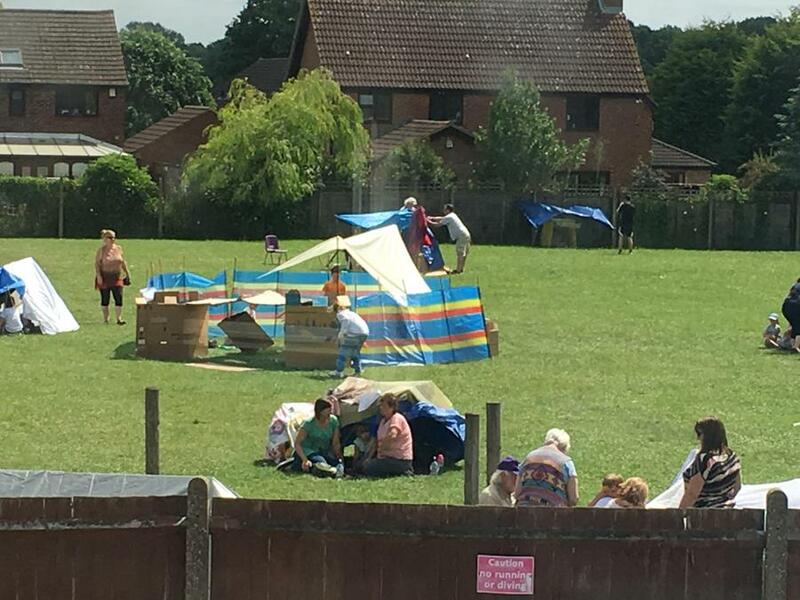 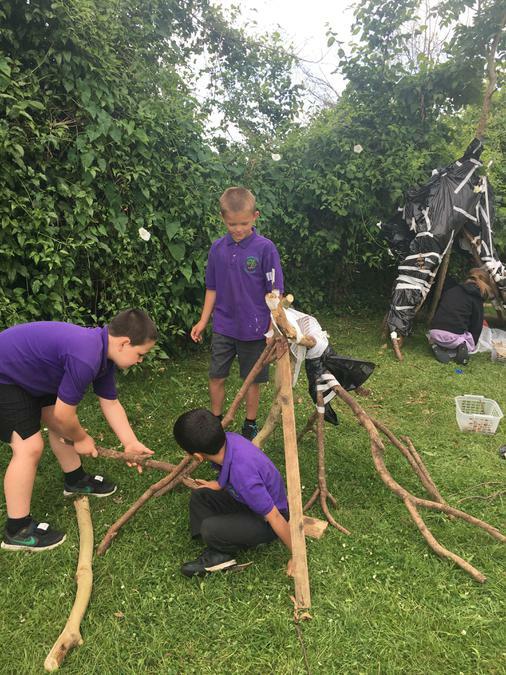 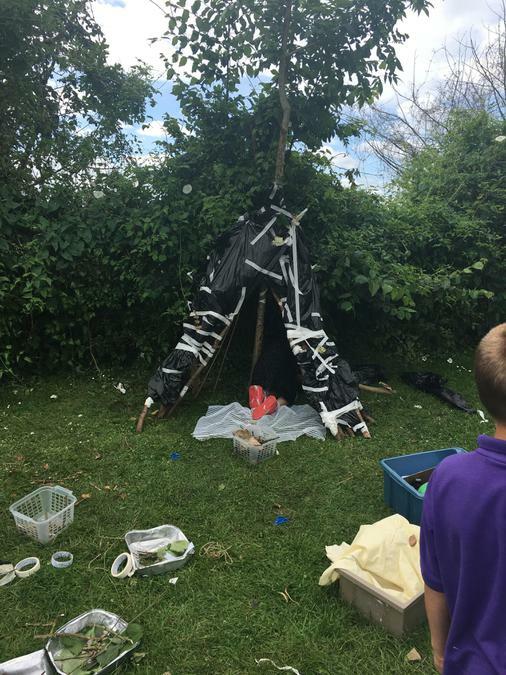 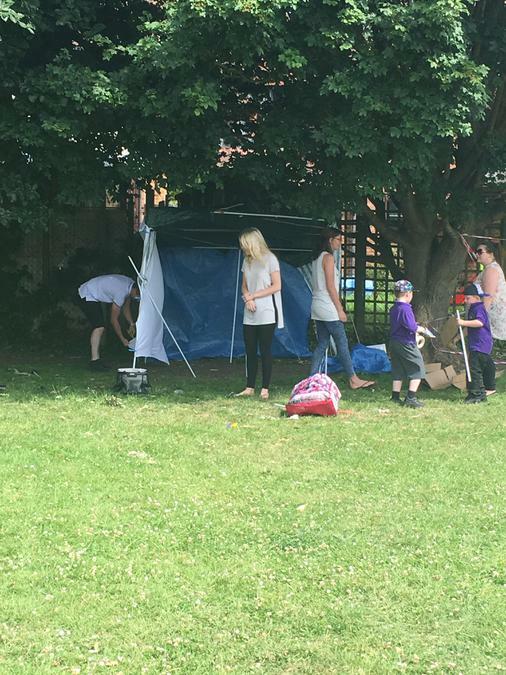 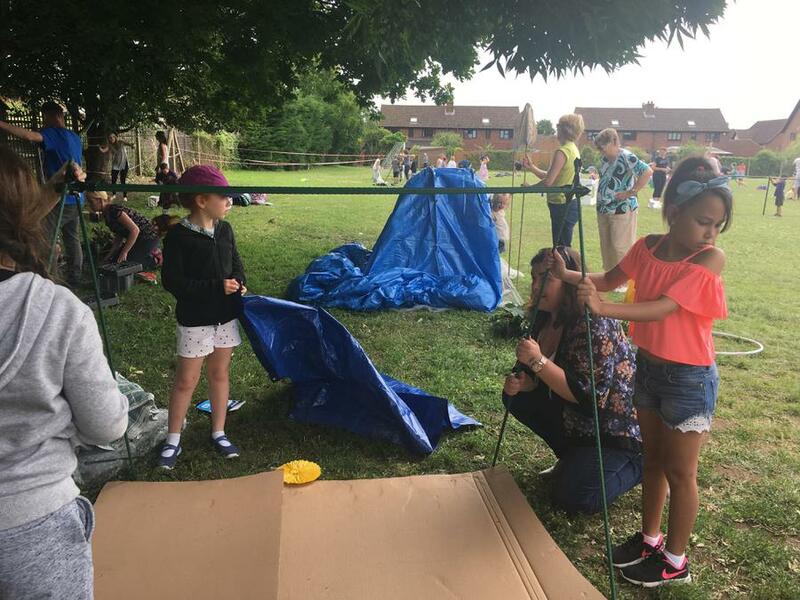 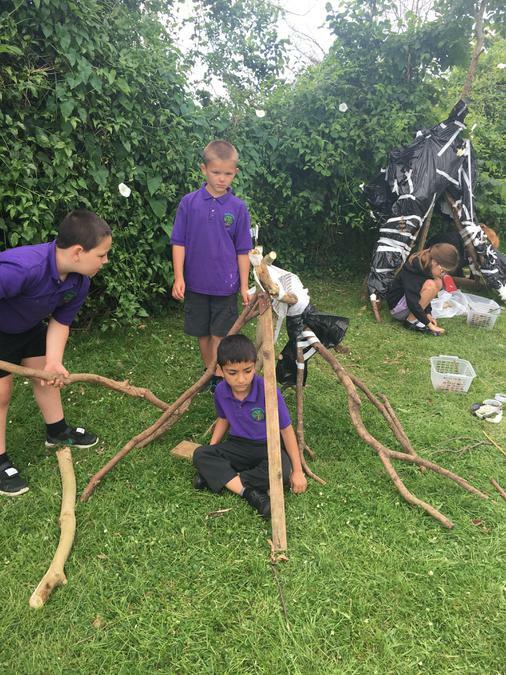 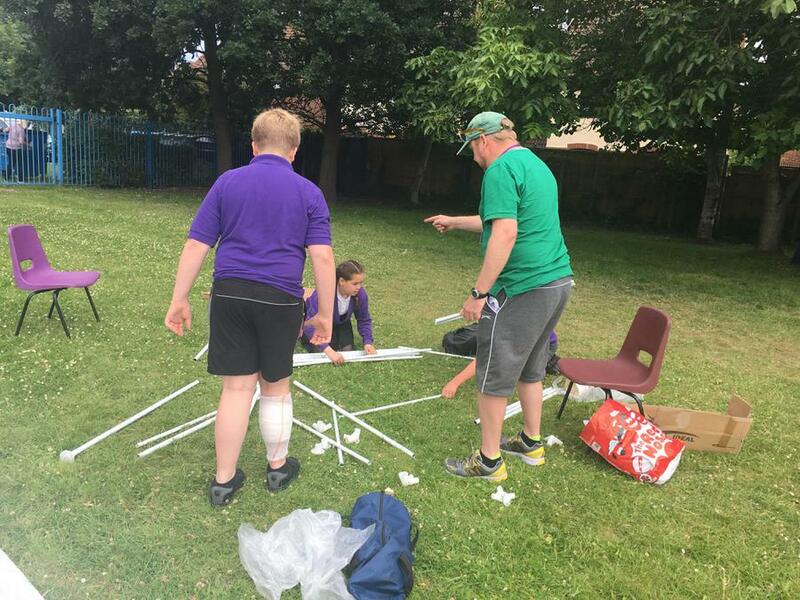 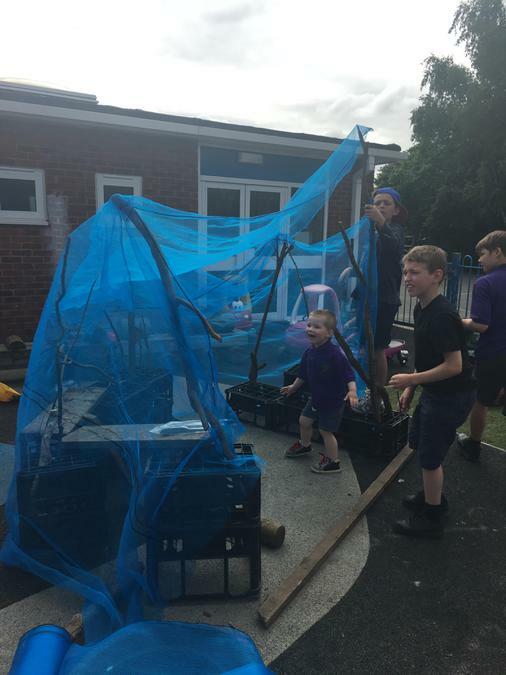 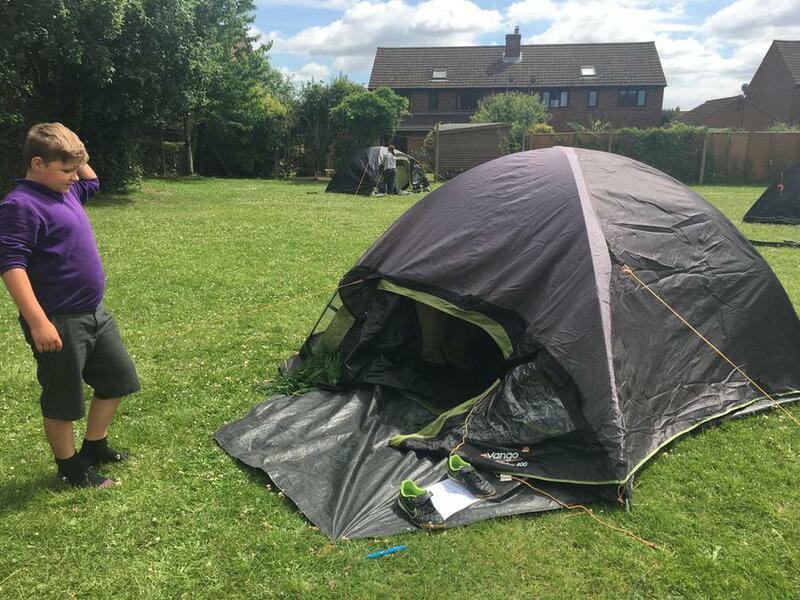 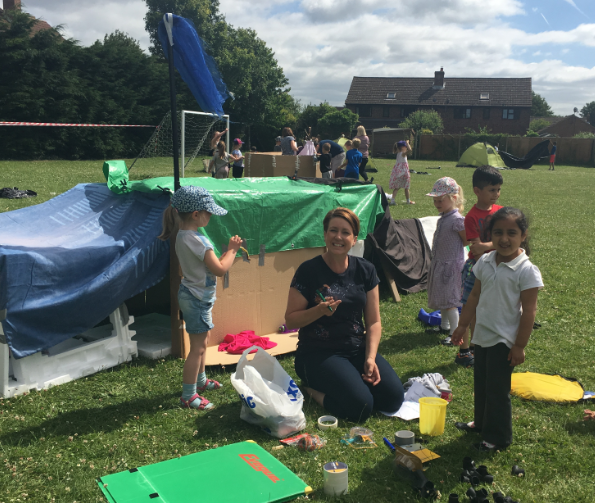 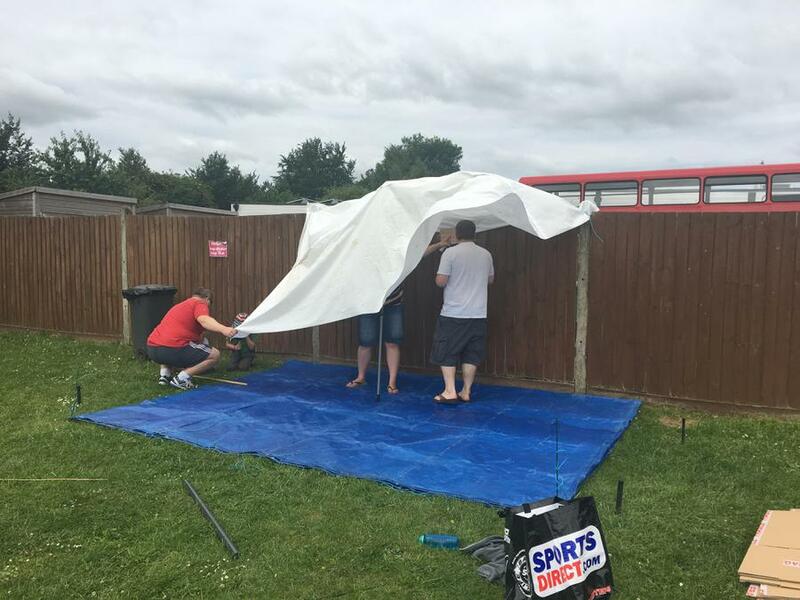 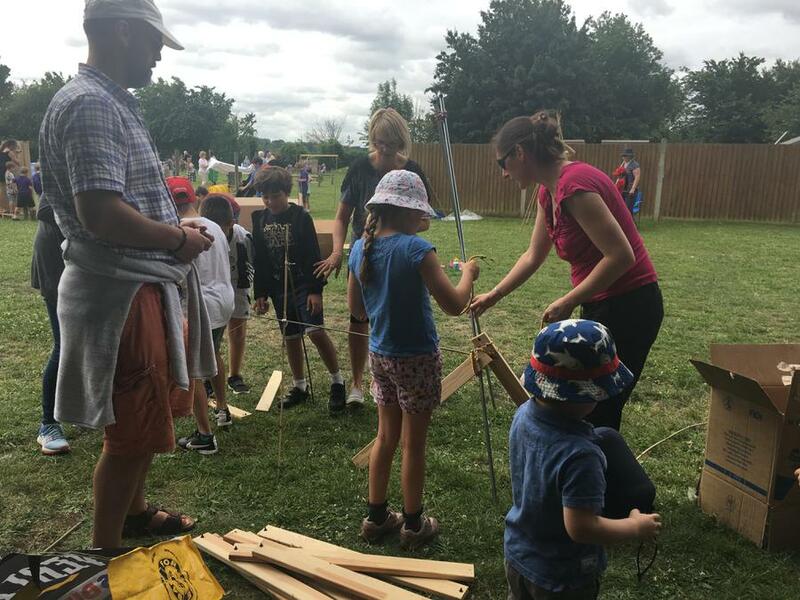 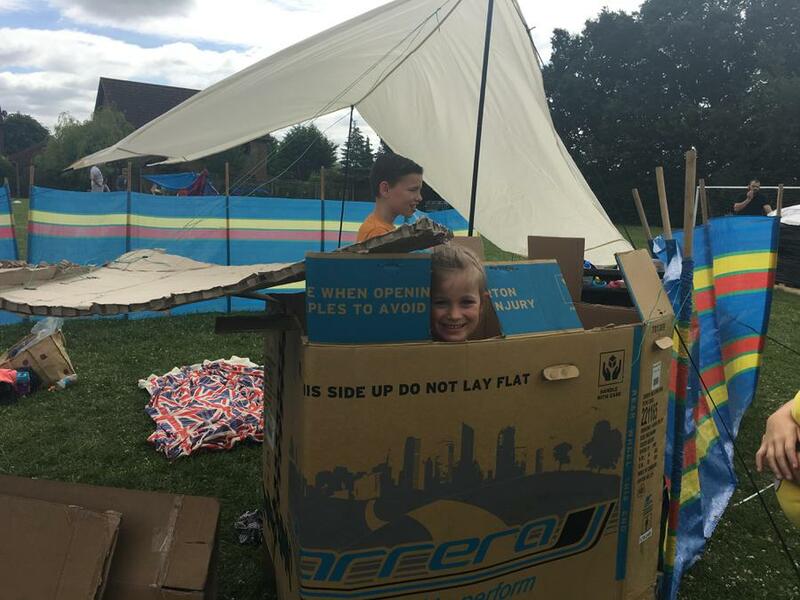 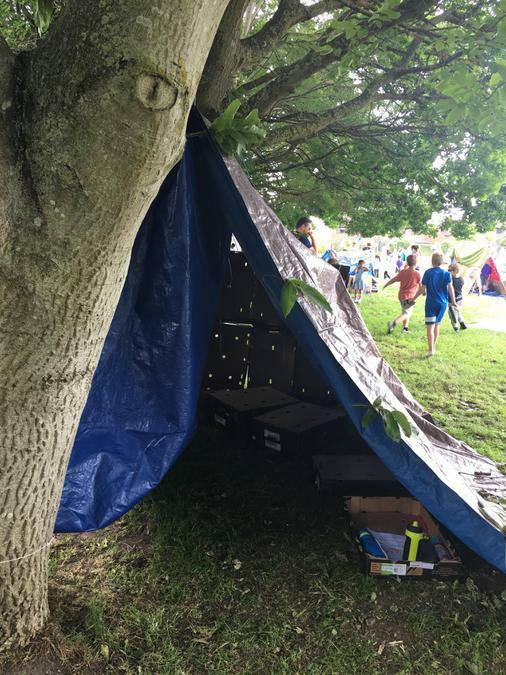 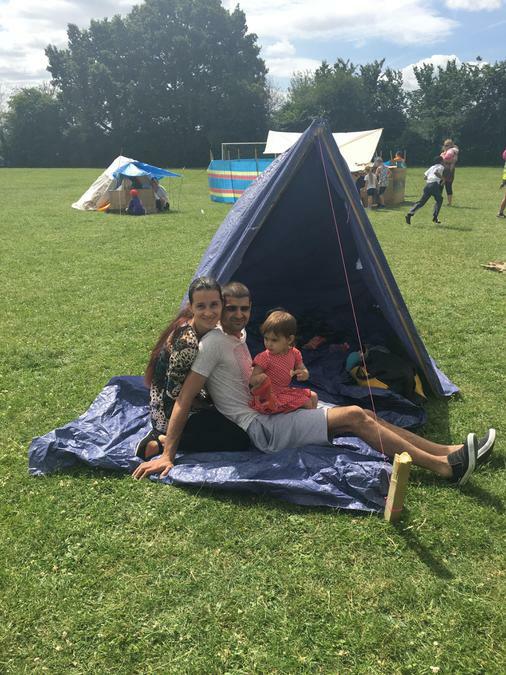 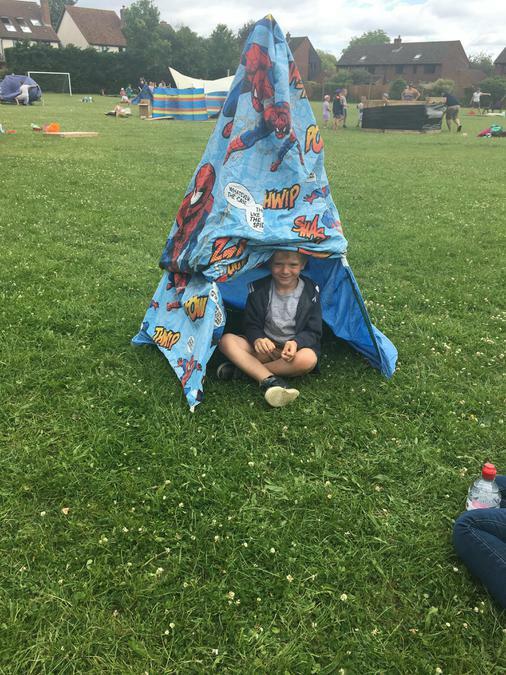 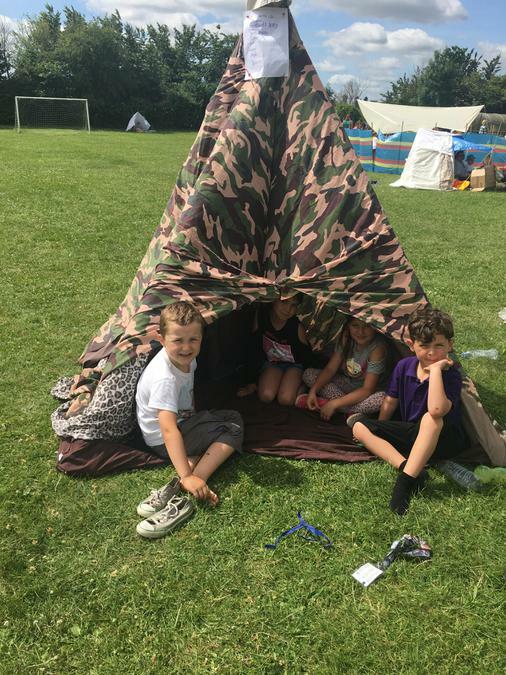 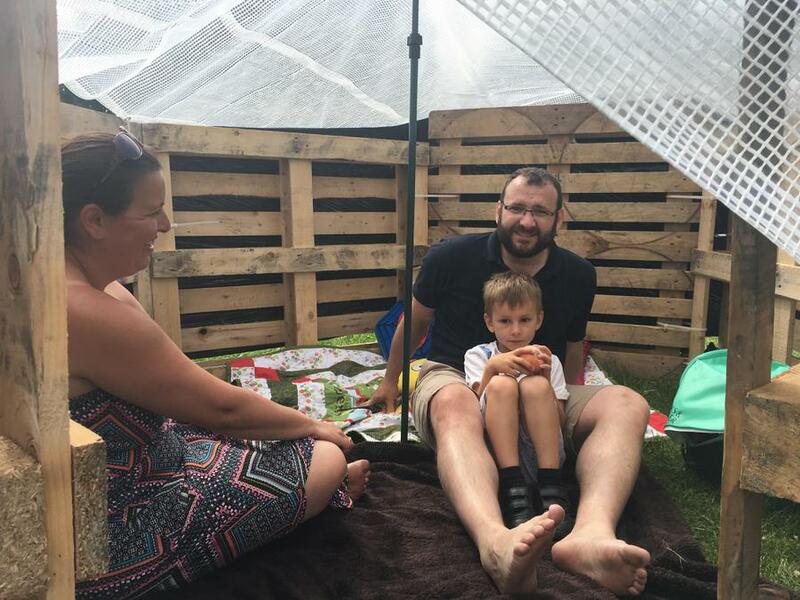 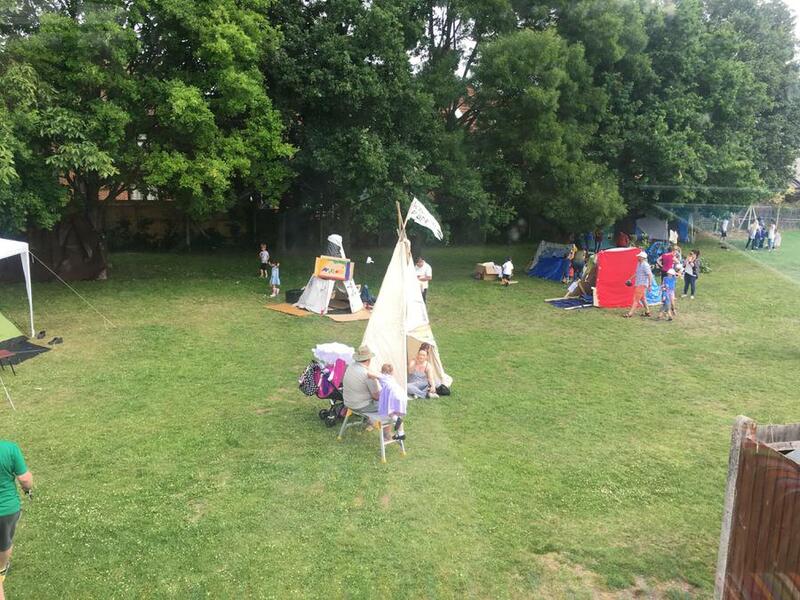 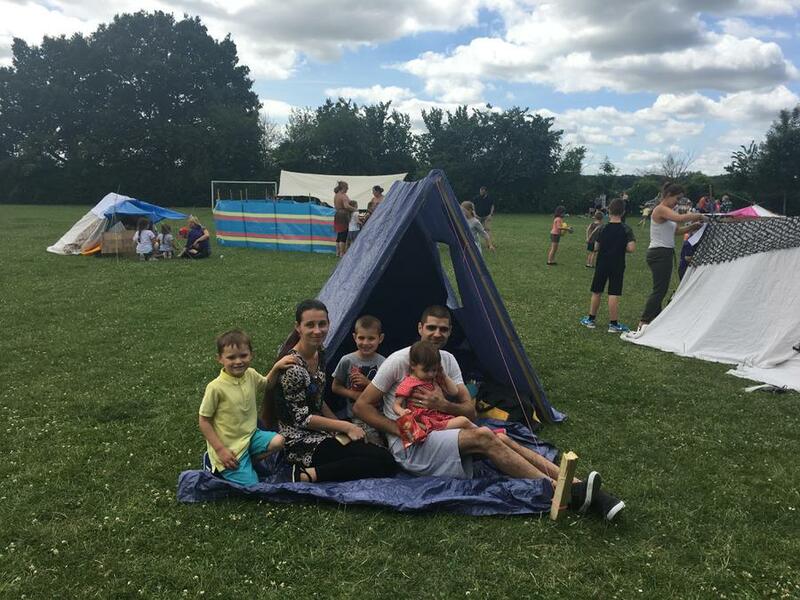 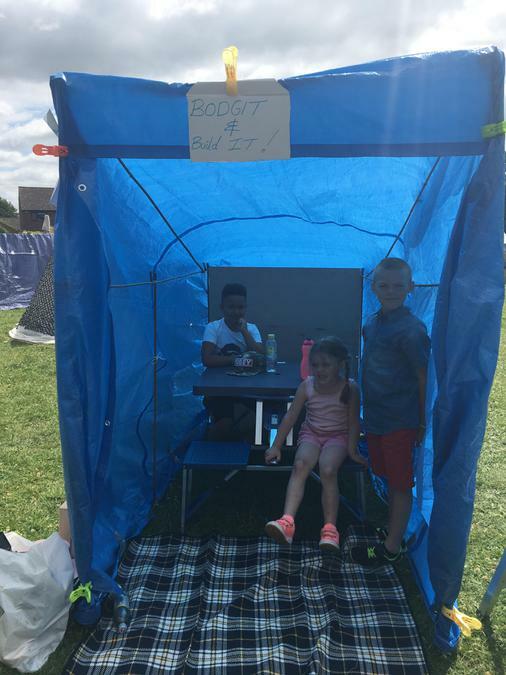 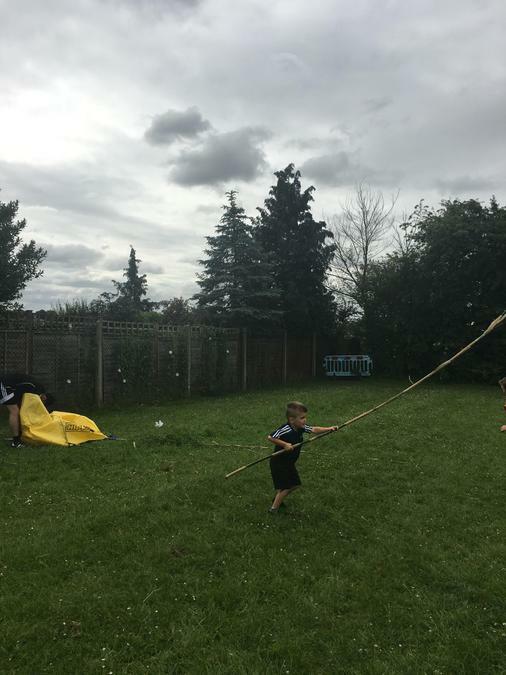 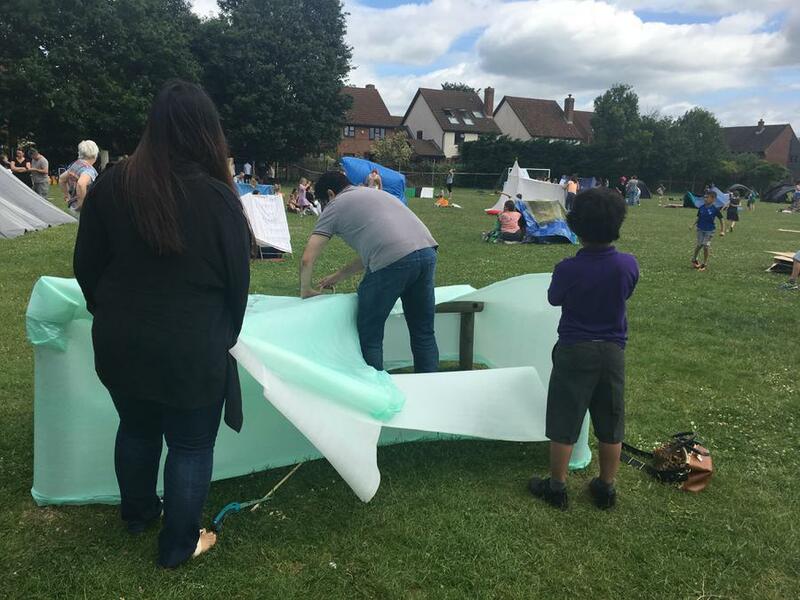 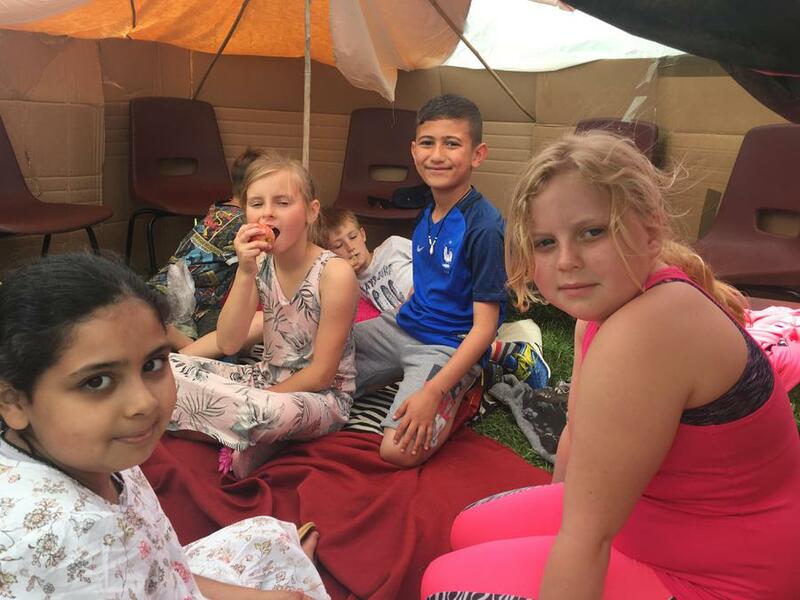 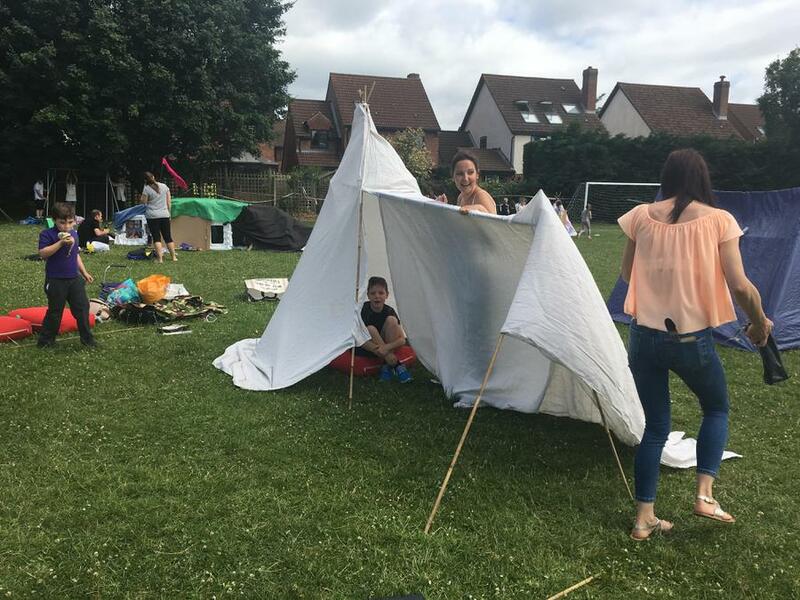 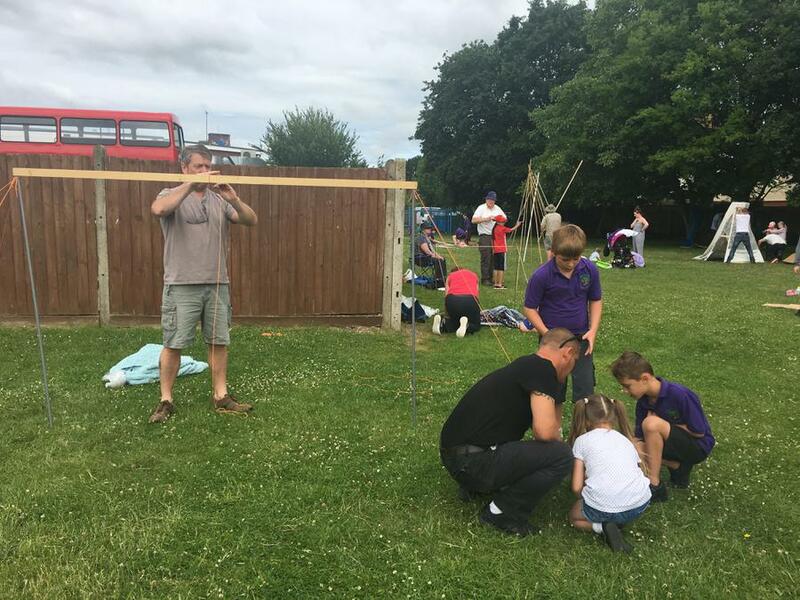 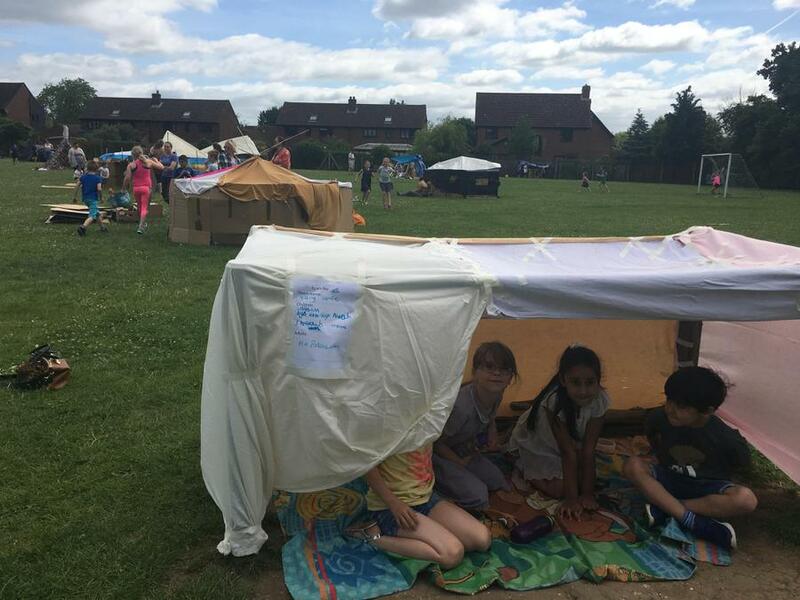 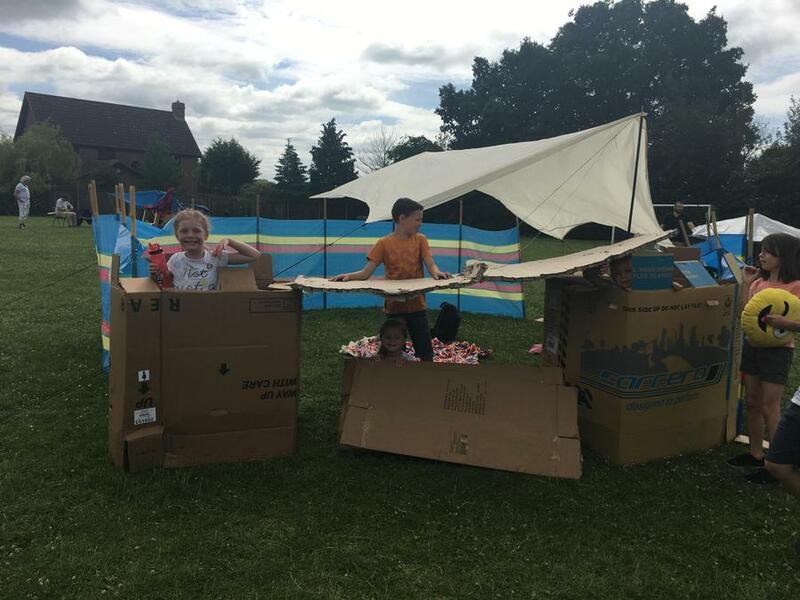 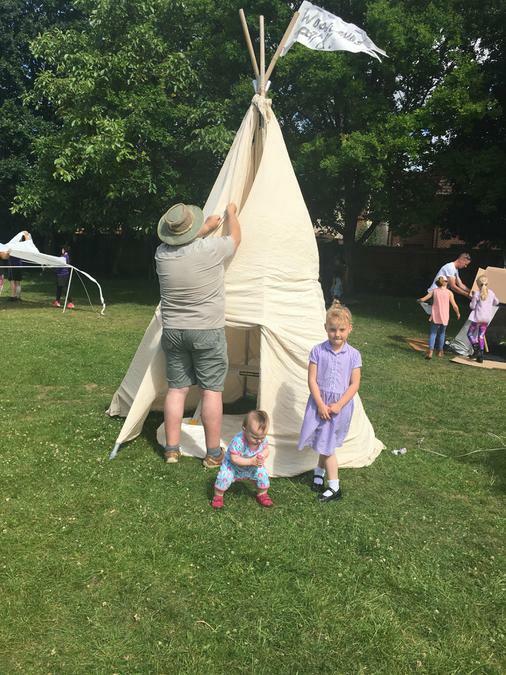 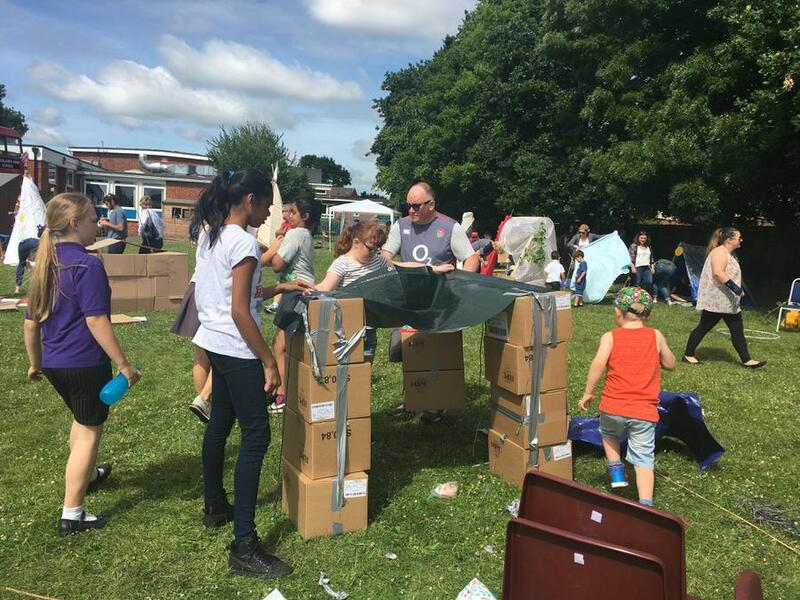 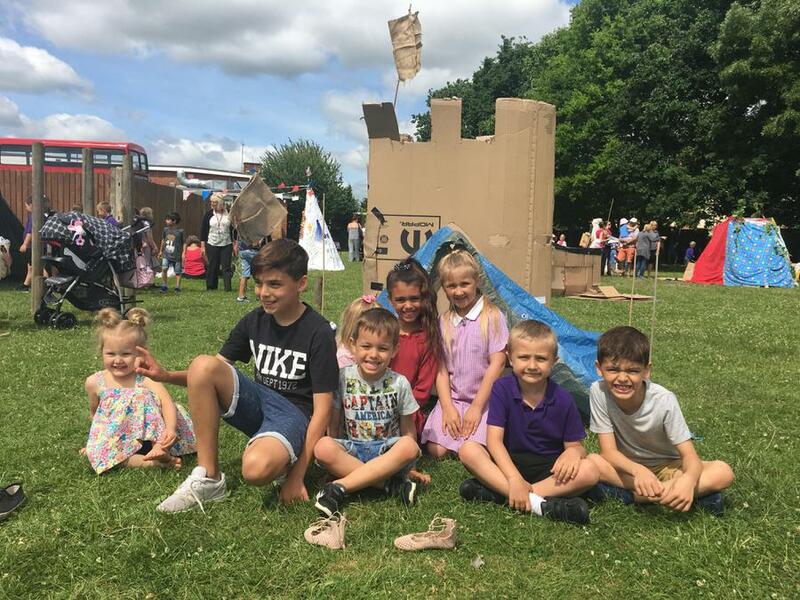 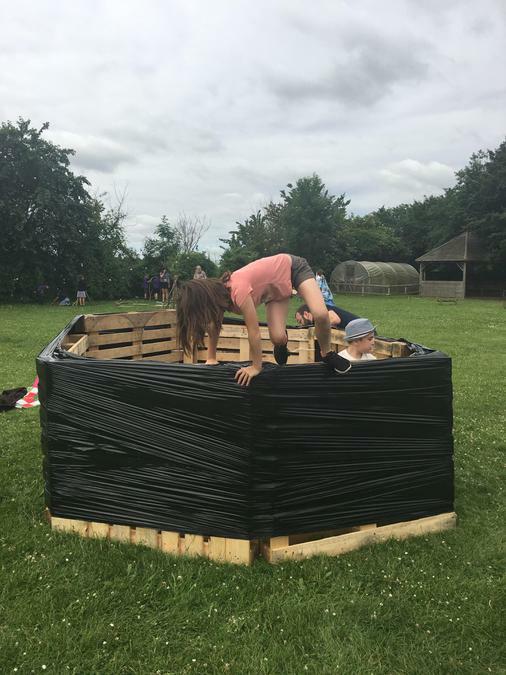 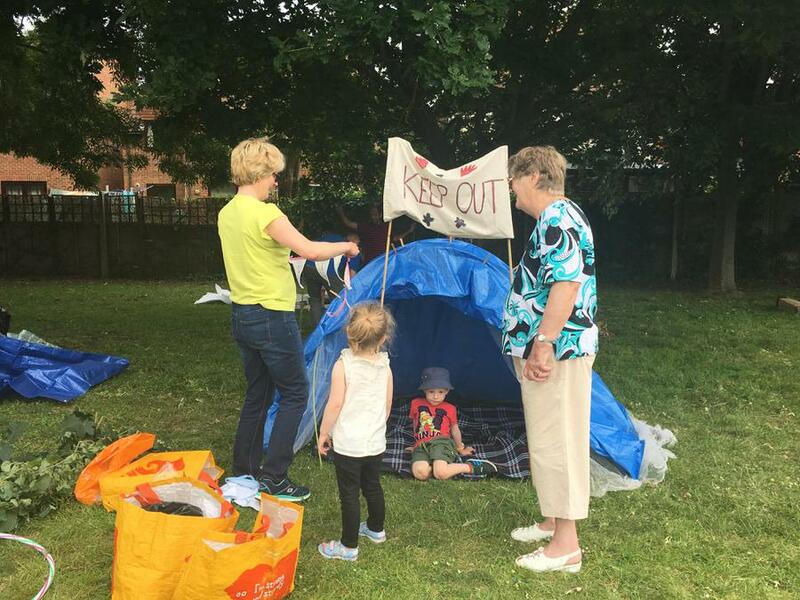 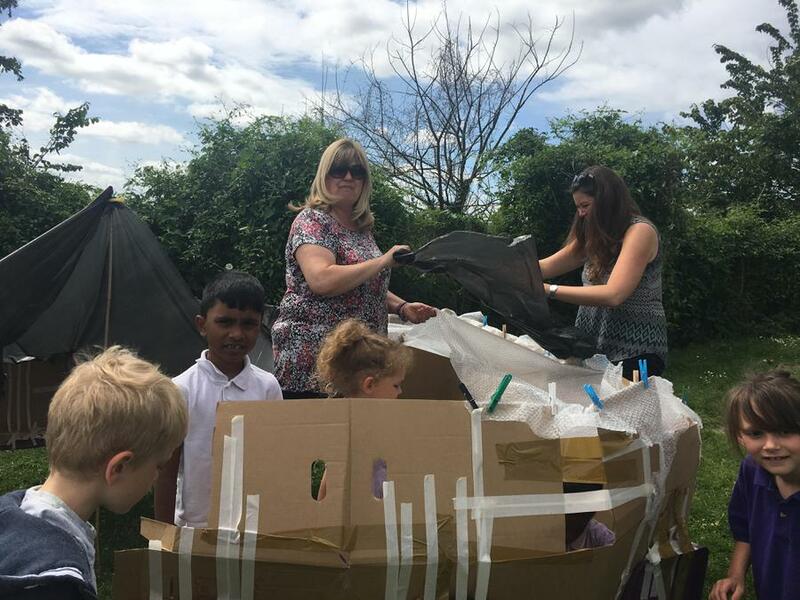 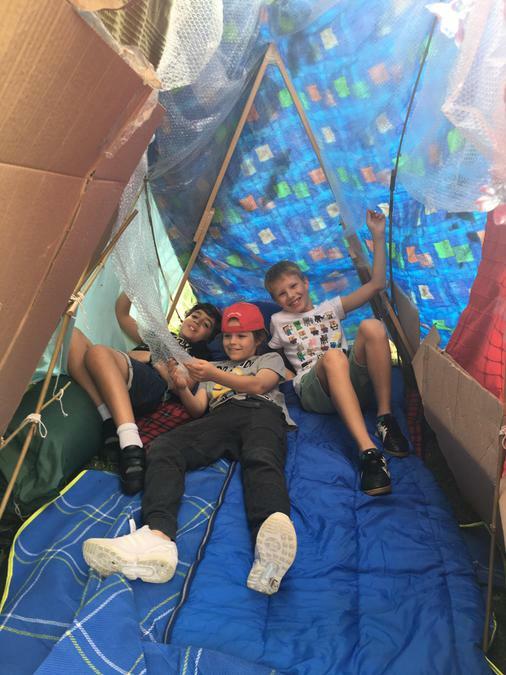 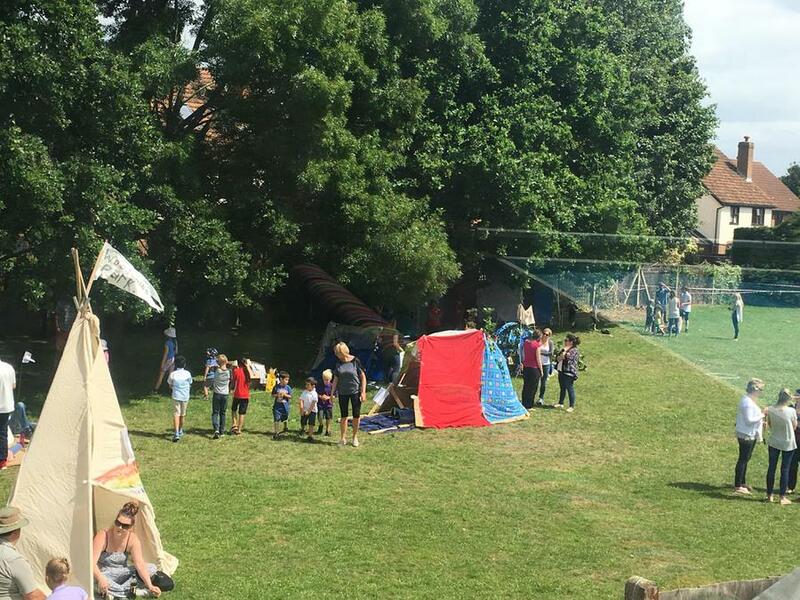 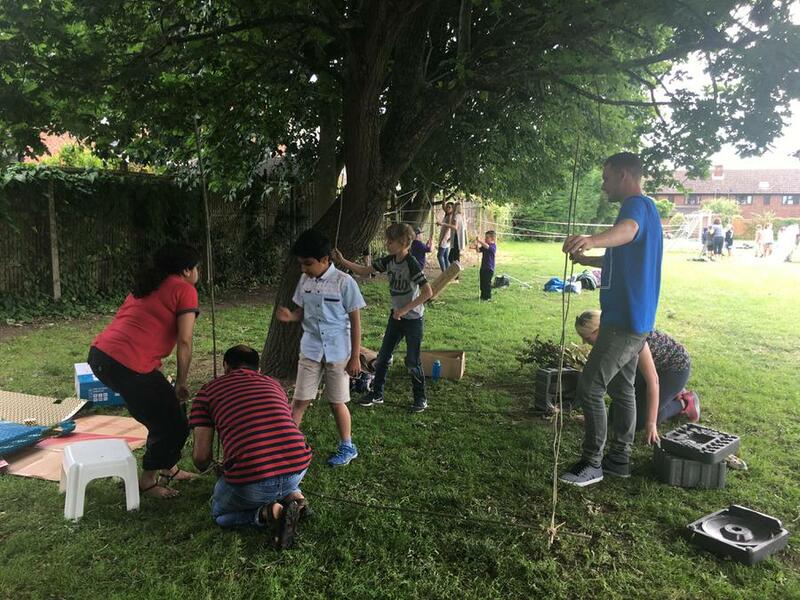 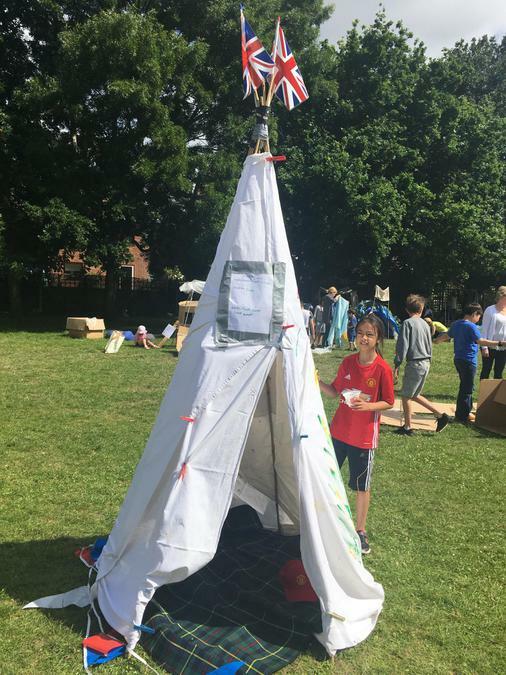 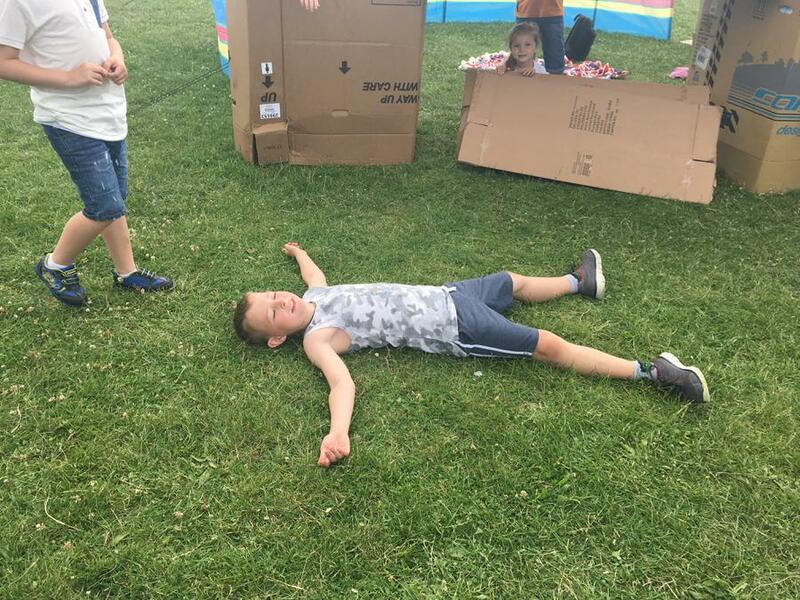 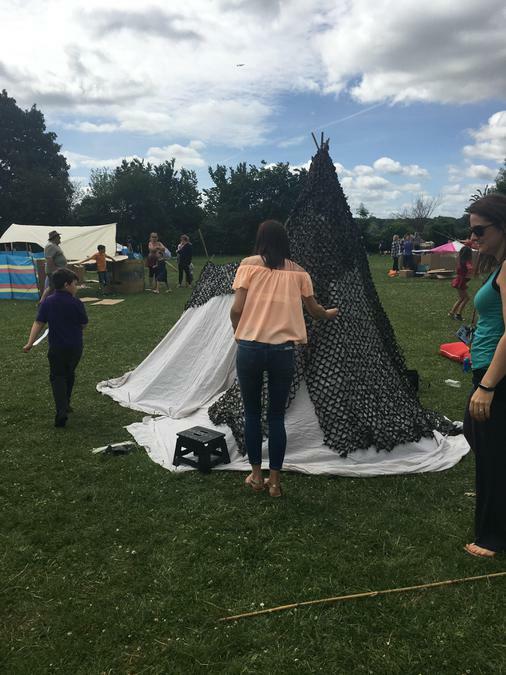 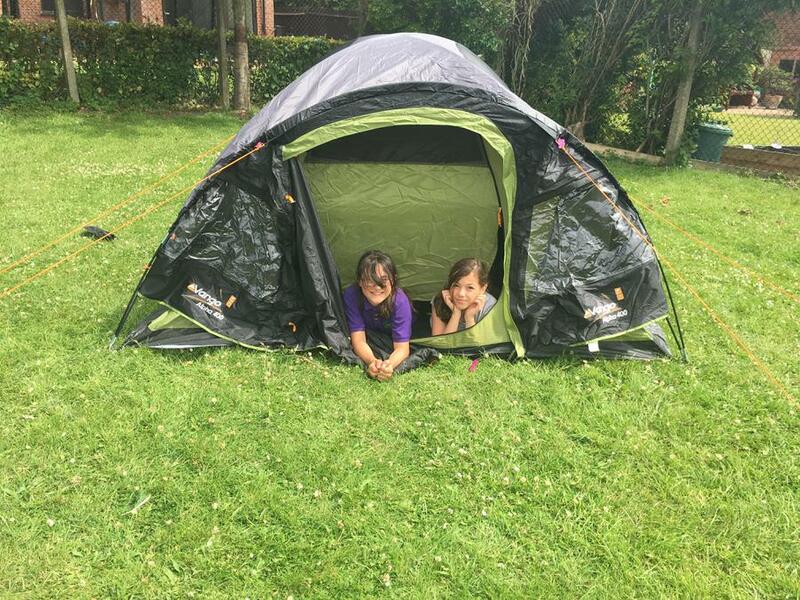 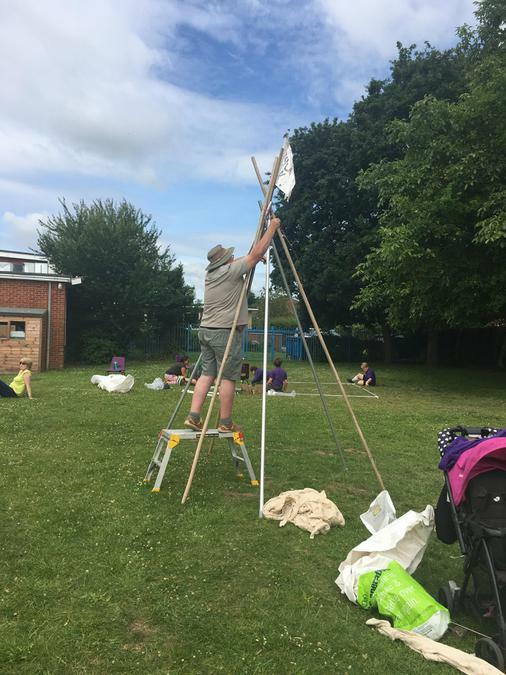 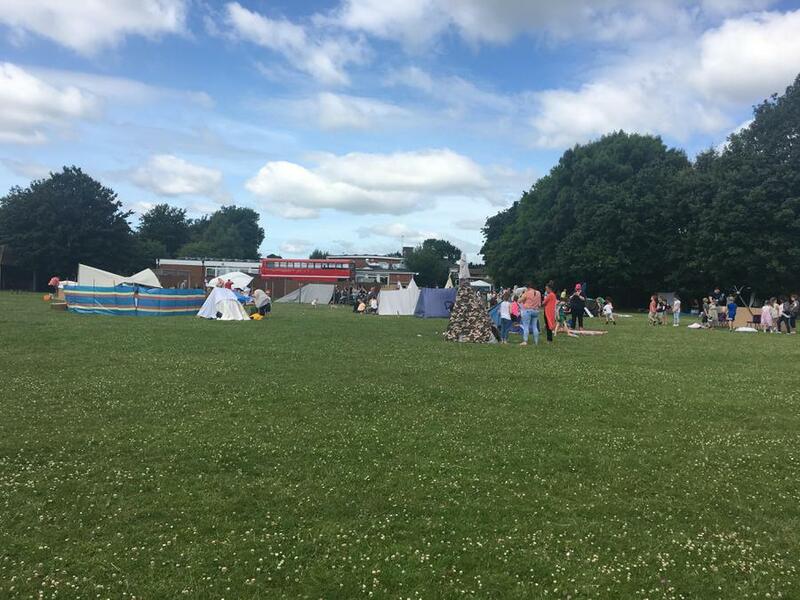 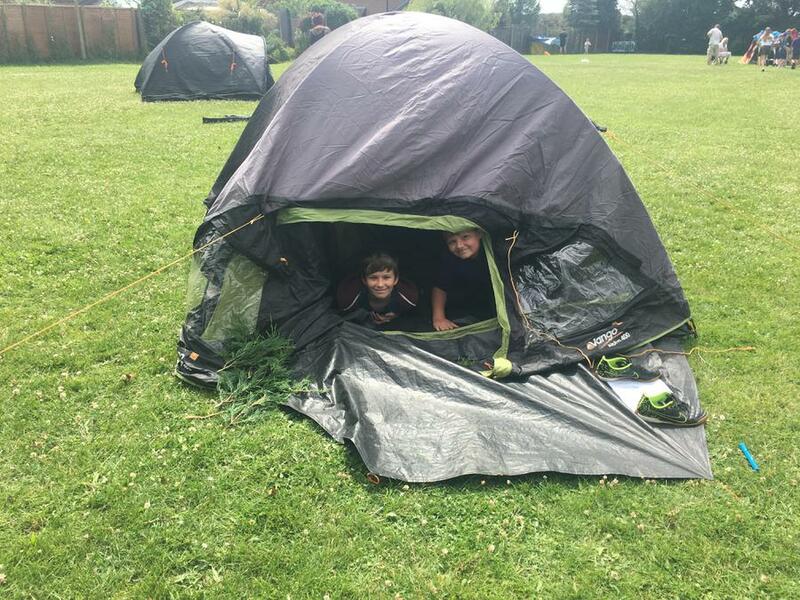 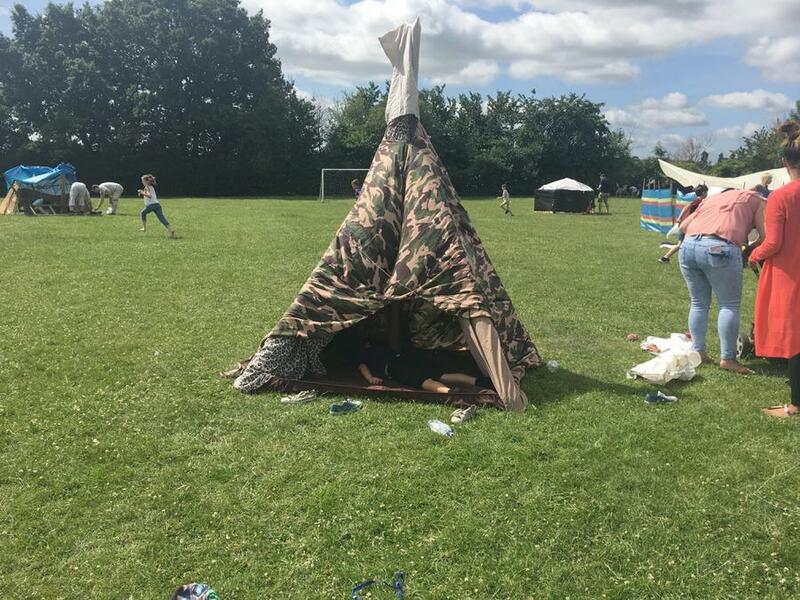 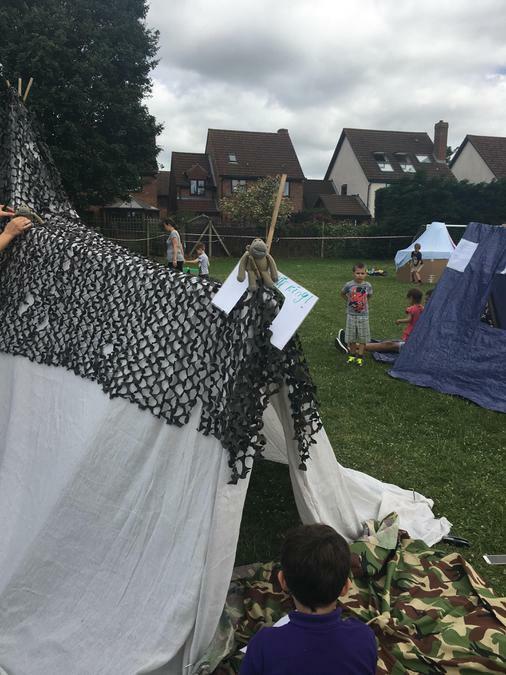 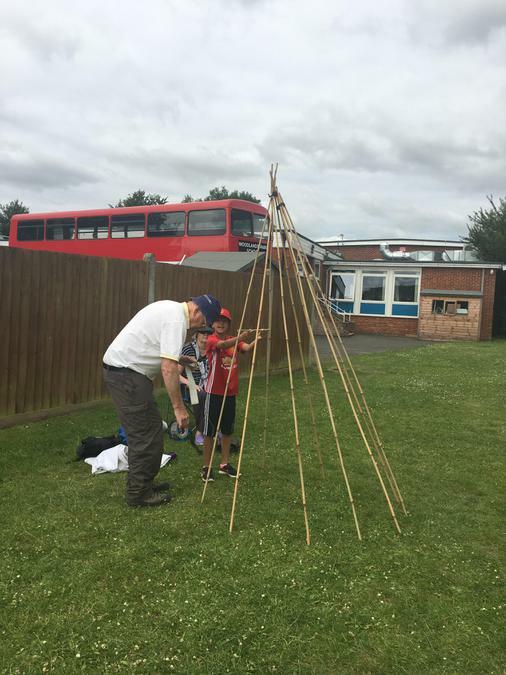 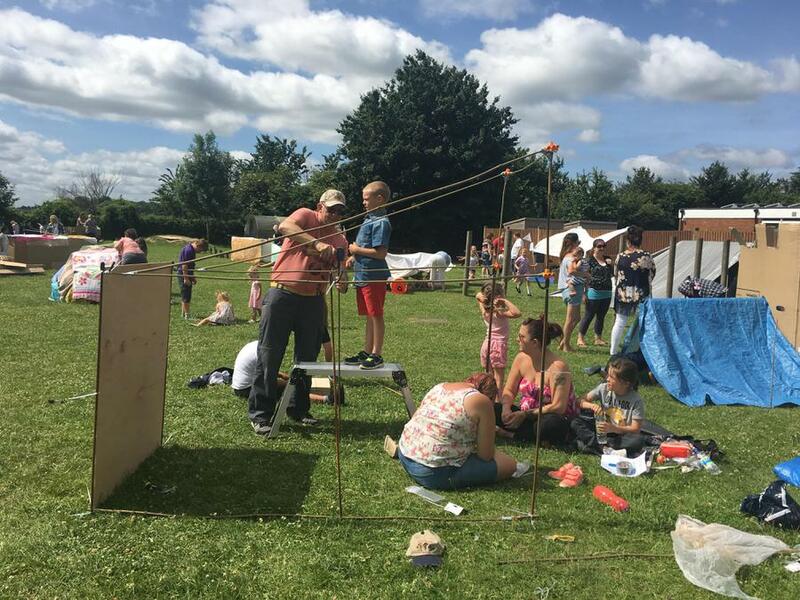 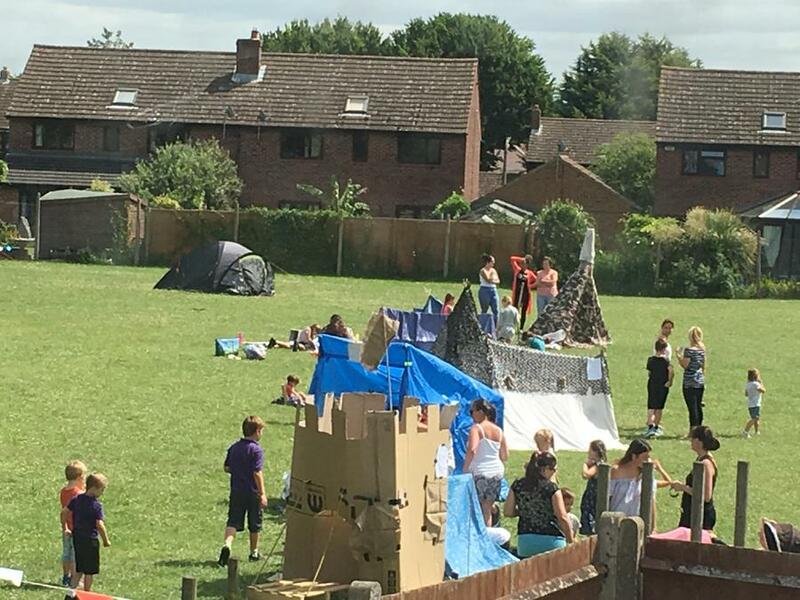 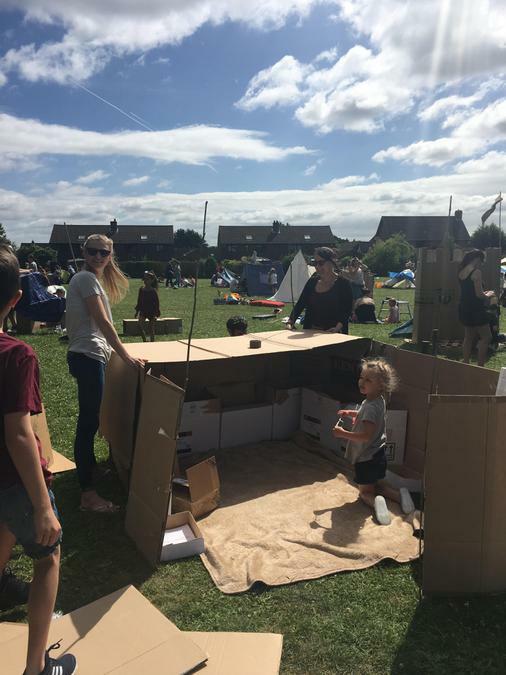 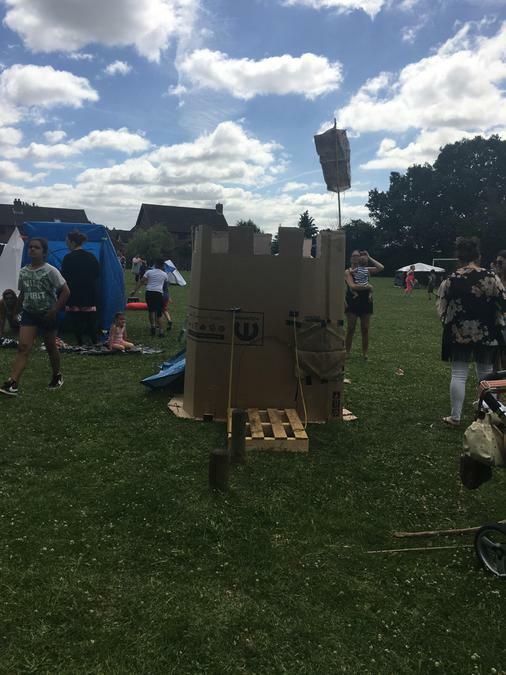 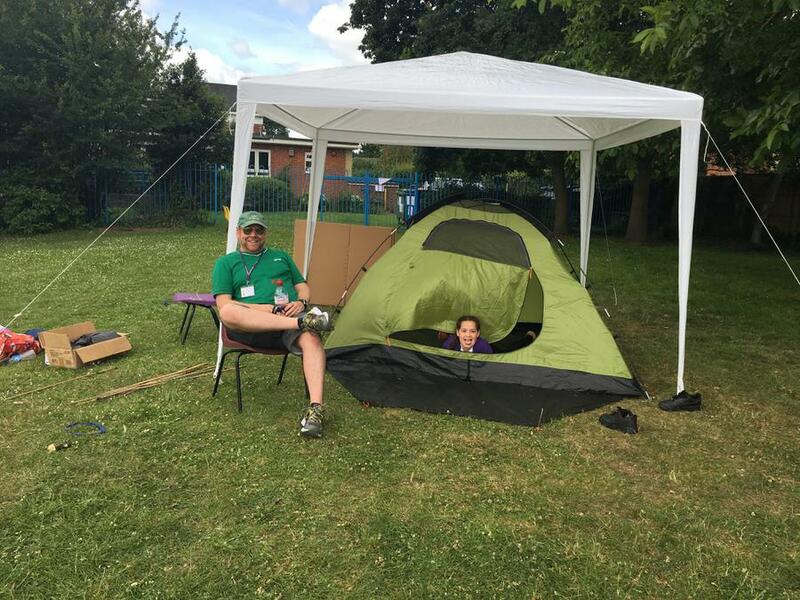 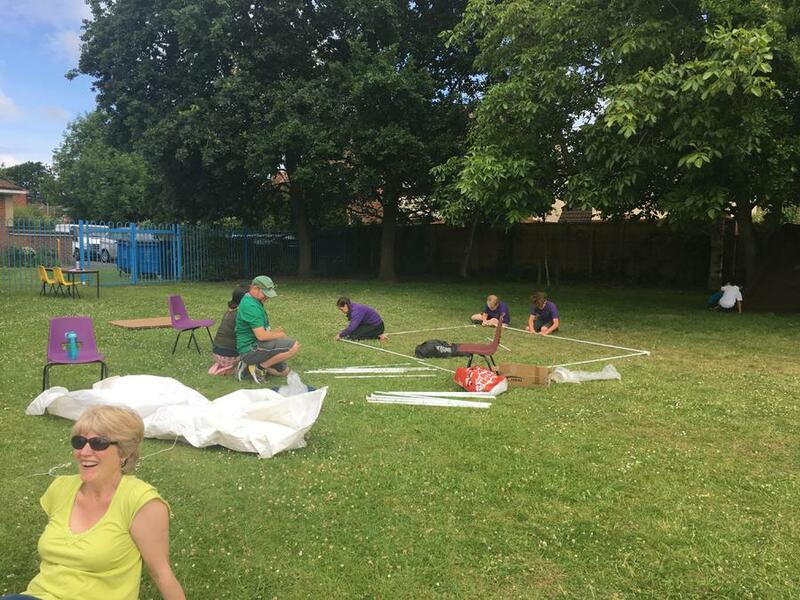 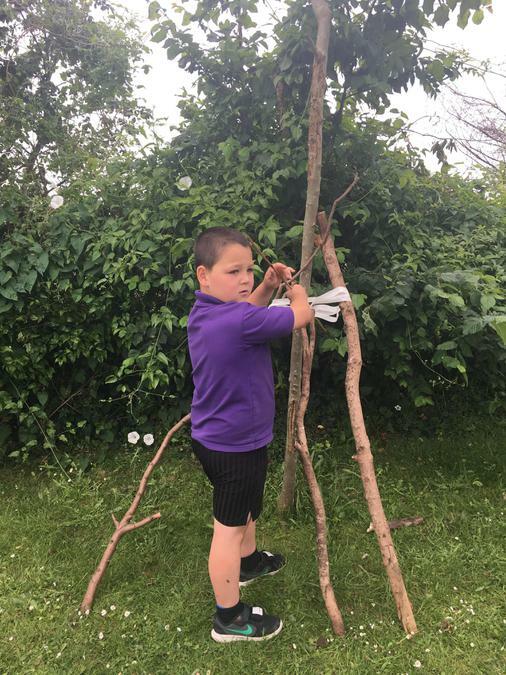 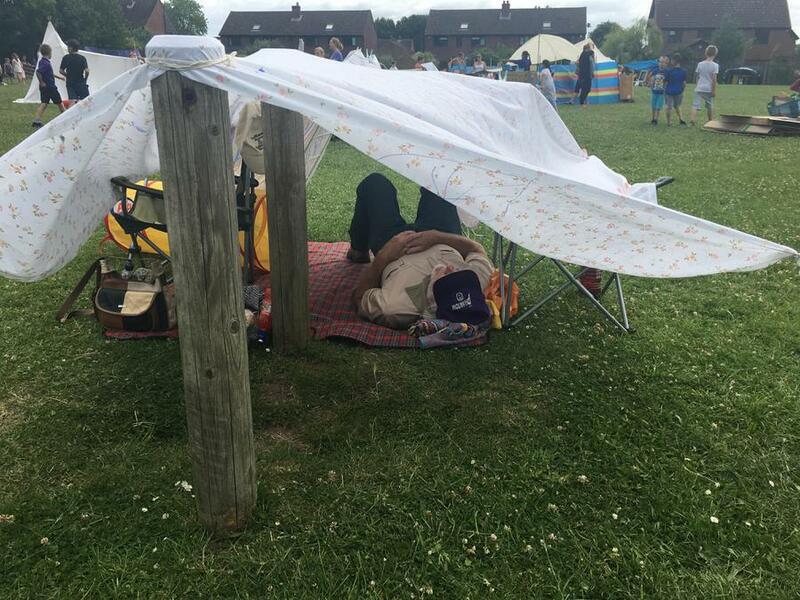 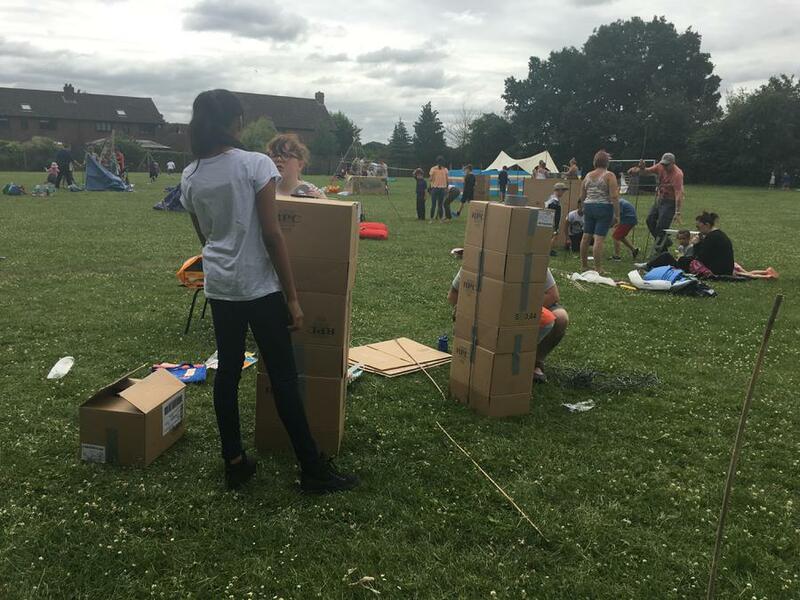 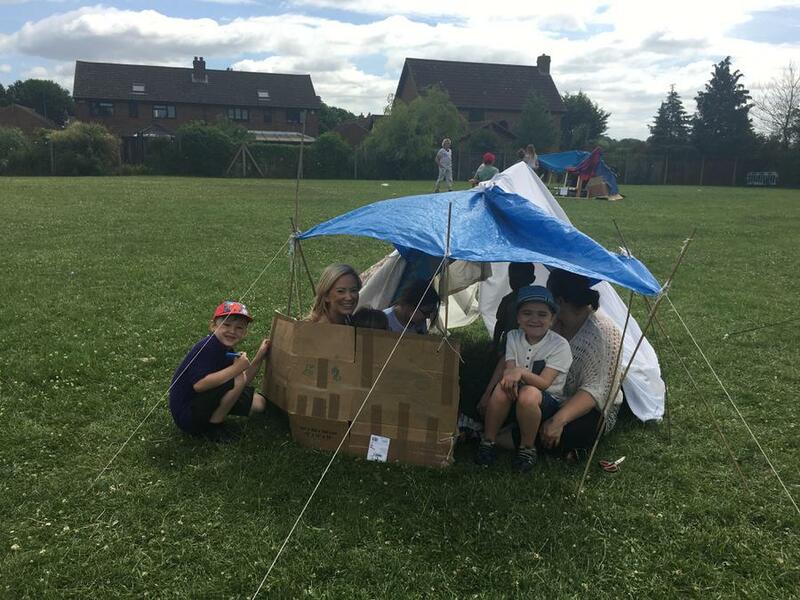 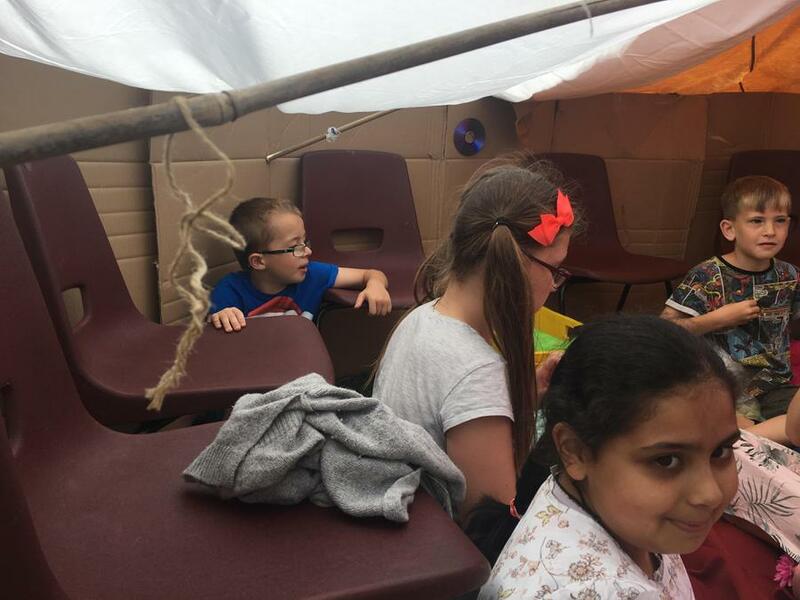 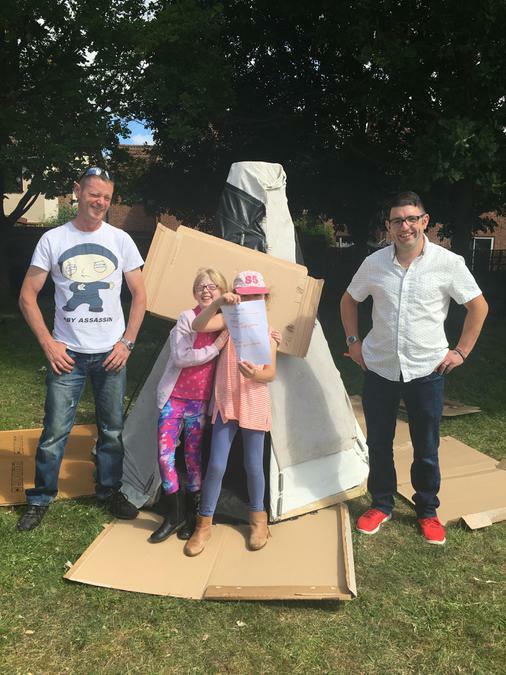 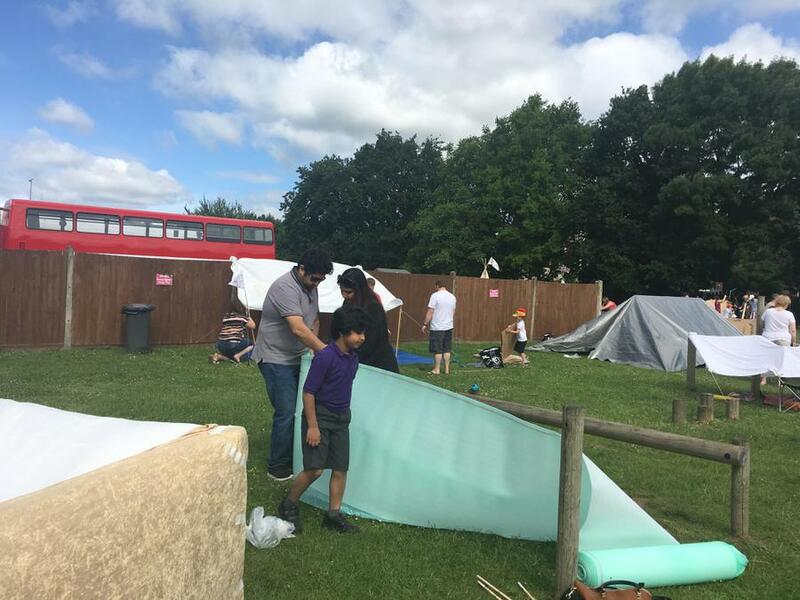 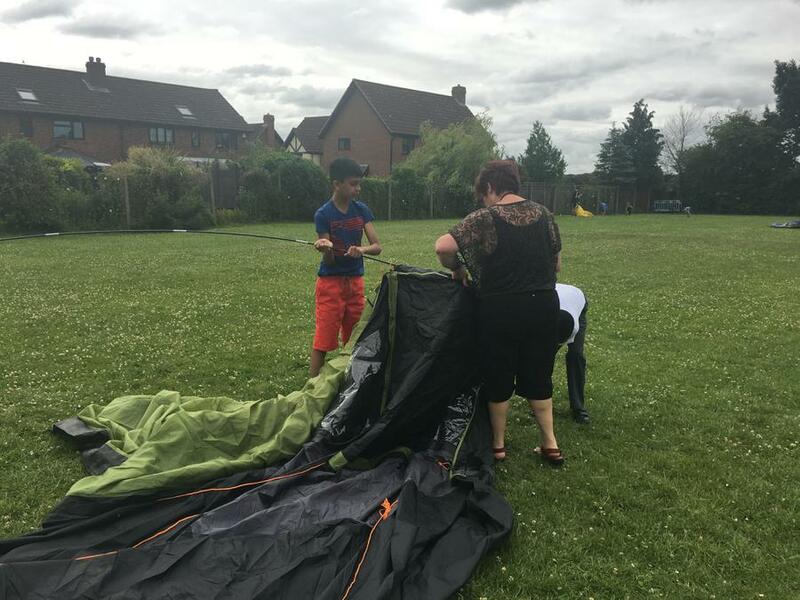 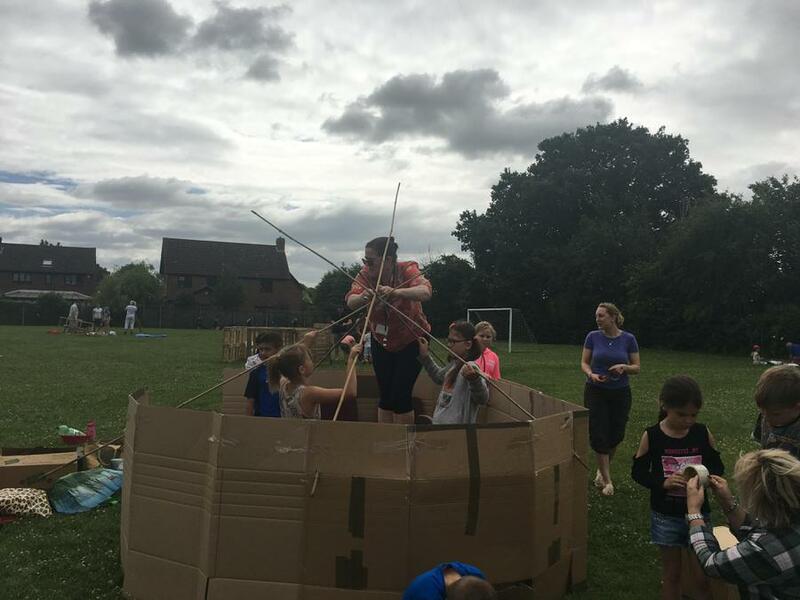 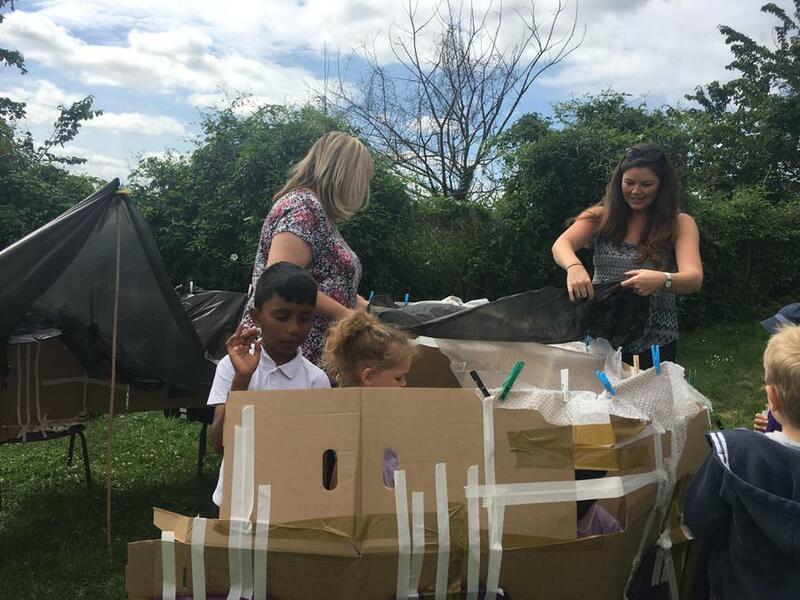 It was super to see families enjoying special times together; families and friends joining forces to create spectacular dens and a real sense of community.